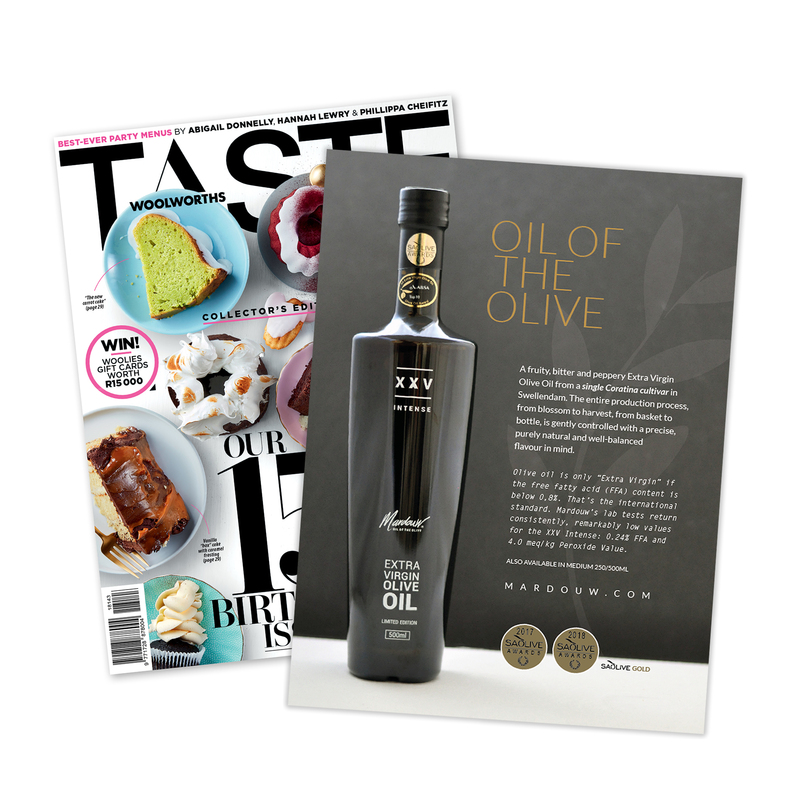 For the second year in a row, Mardouw’s XXV Intense extra virgin olive oil has been selected among the 10 best South African olive oils. 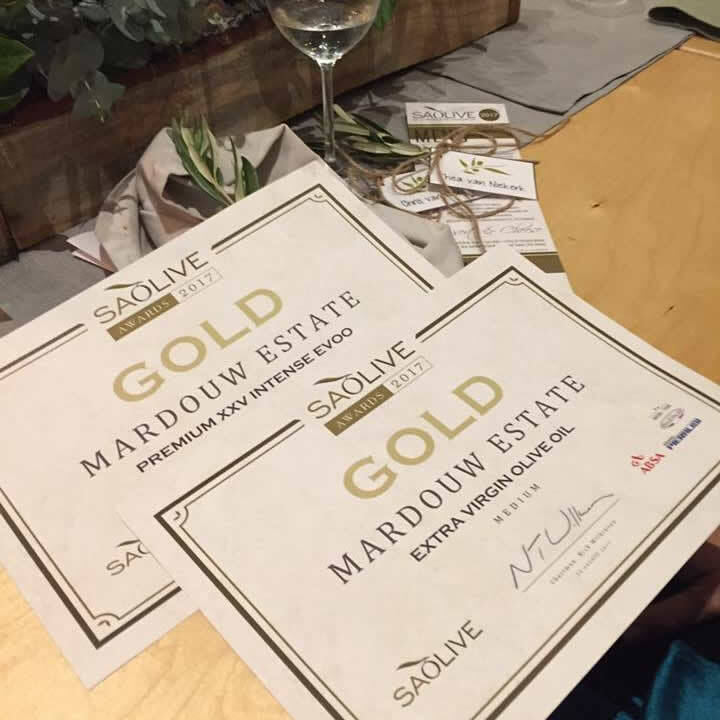 Mardouw Olive Estate scooped a double gold at the 2018 SA Olive Awards held on 23 August 2018 at La Paris Estate in Paarl. 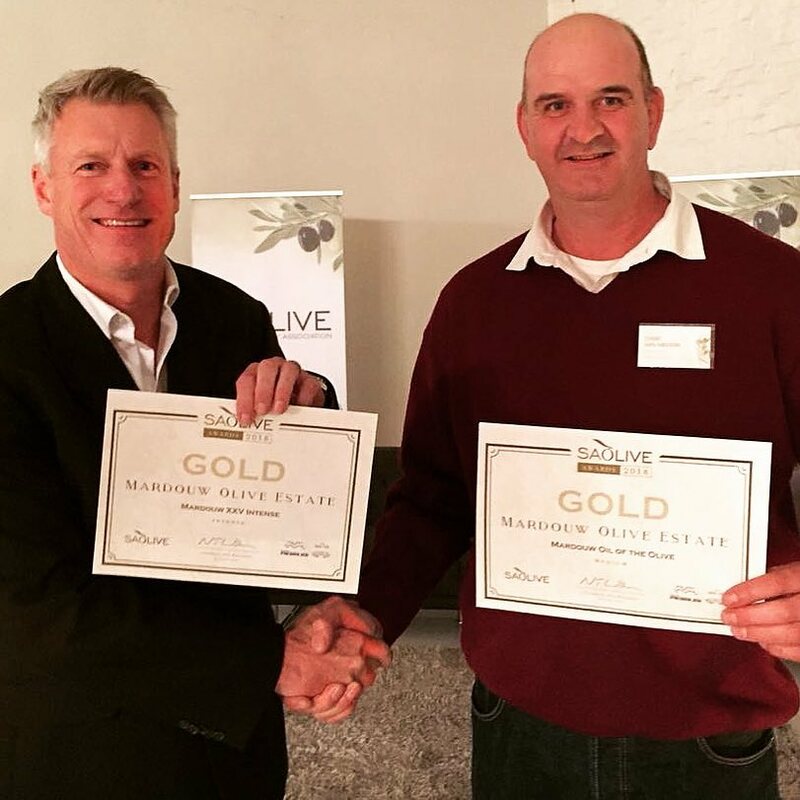 Building on the Swellendam based Olive Estate’s 2017 double gold accomplishment, Mardouw’s flagship XXV Intense and the Mardouw Premium Extra Virgin Olive Oil have been acknowledged by a panel of local and international tasting judges from the USA, Spain and Argentina, for their distinct quality and flavour. 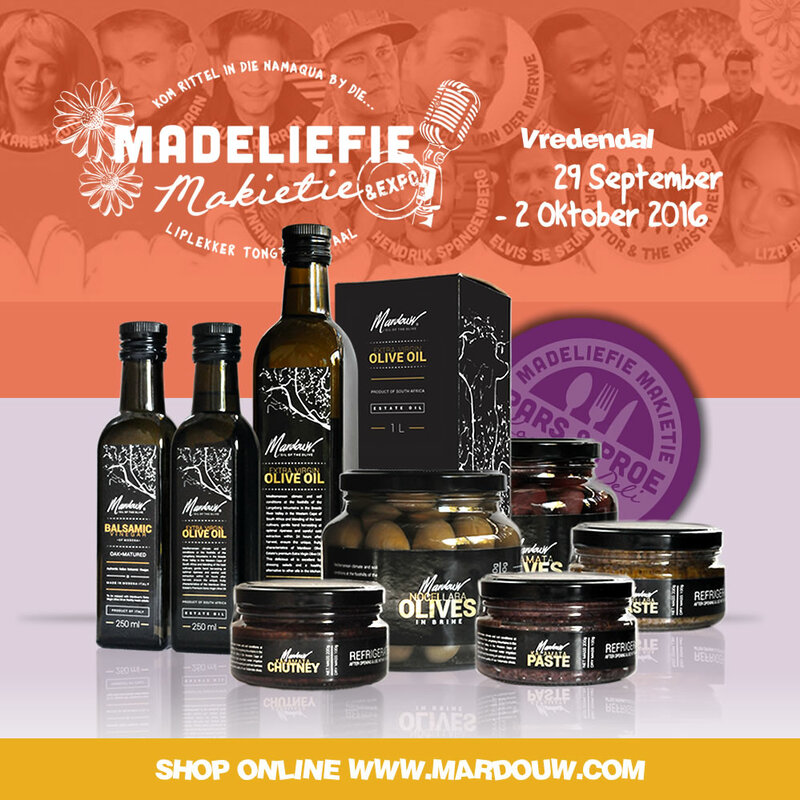 Mardouw’s olives are grown in Mediterranean-like climate and soil conditions at the foothills of the Langeberg Mountains in Swellendam. 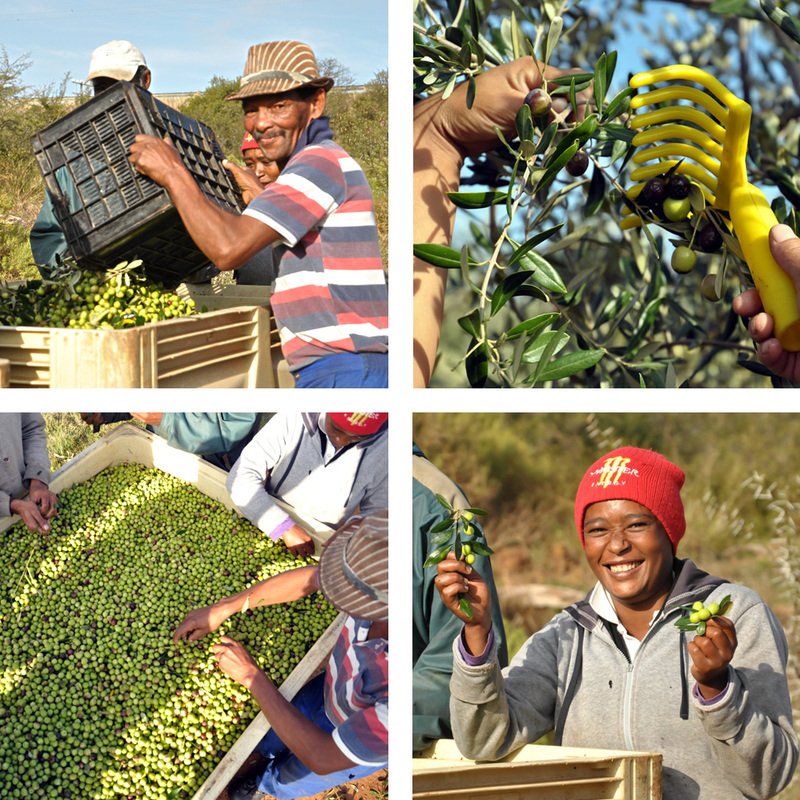 Gentle hand-picking at optimal ripeness, careful cold extraction within 24 hours after harvest, and expertly blending by resident oil wizard Chris van Niekerk, guarantee the unique, fruity and sharp peppery characteristics of Mardouw’s extra virgin olive oil. 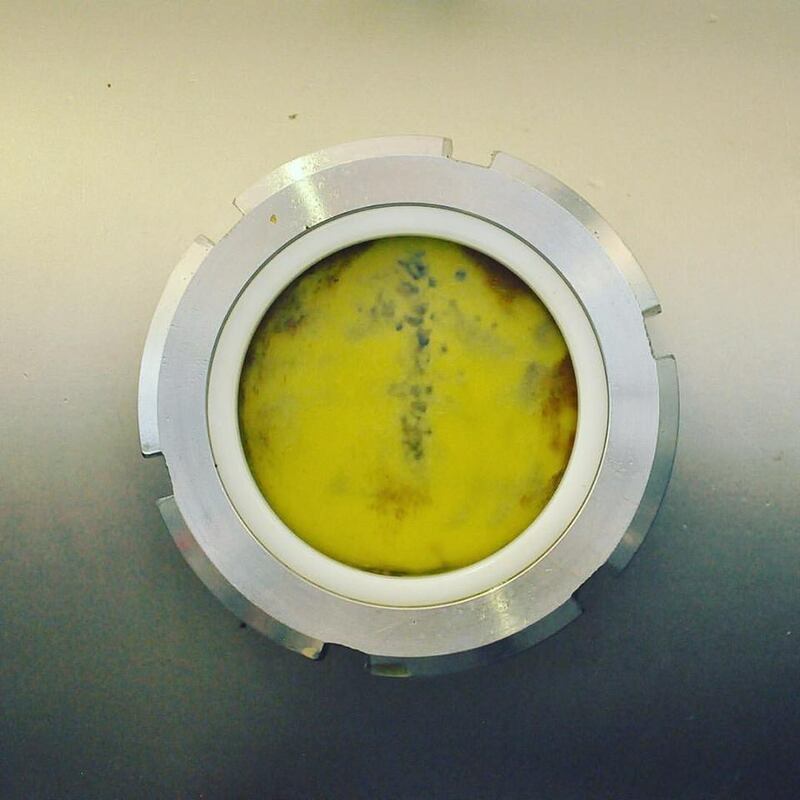 The entire process, from fruit to flask, takes place at the Mardouw estate. 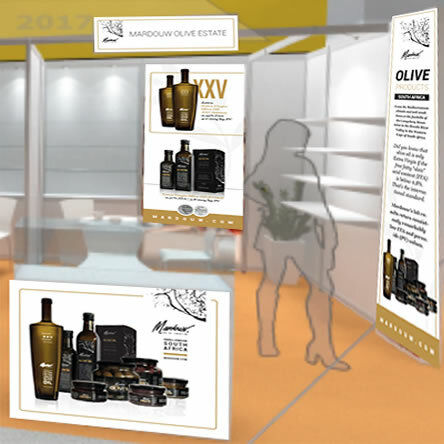 Mardouw Olive Estate’s olive oil products, including a special Mardouw Skin Care range, are marketed in South Africa and Europe. 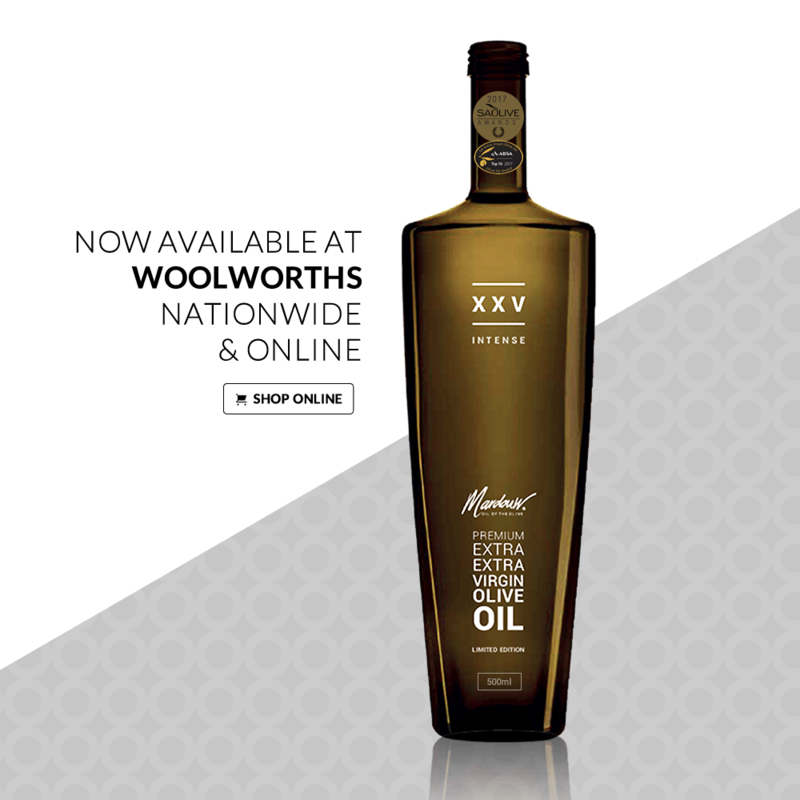 The Mardouw XXV Intense is available from Woolworths in South Africa, while the Mardouw Skin Care range is available from www.mardouw.com in South Africa and from leading pharmacies in Germany. 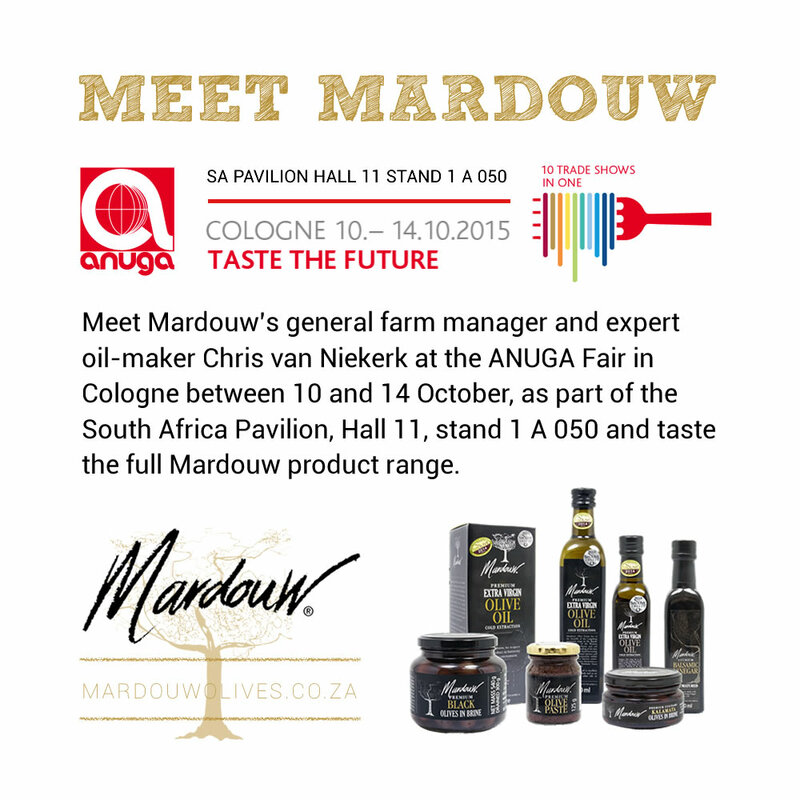 Mardouw will be at SIAL, the world’s largest food innovation exhibition, held in Paris from 21 to 25 October, at stand 3 H 036 “National Pavilions and Regions of the World” (click here for details) Come and meet Mardouw’s resident olive oil maker Chris van Niekerk, who was recently awarded double Gold for the second year in a row at SA Olive’s annual EVOO competition, and General & Sales Manager Philip King. “We have never stopped to strive for the best,” says Mardouw owner André Verder. 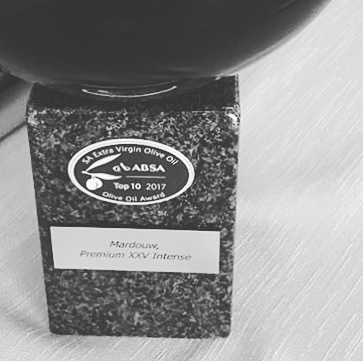 Mardouw’s XXV was among the 10 exceptional extra virgin olive oils in the Absa Top 10 Olive Oil competition to earn the much-coveted status of South Africa’s 2017 Absa Top 10. 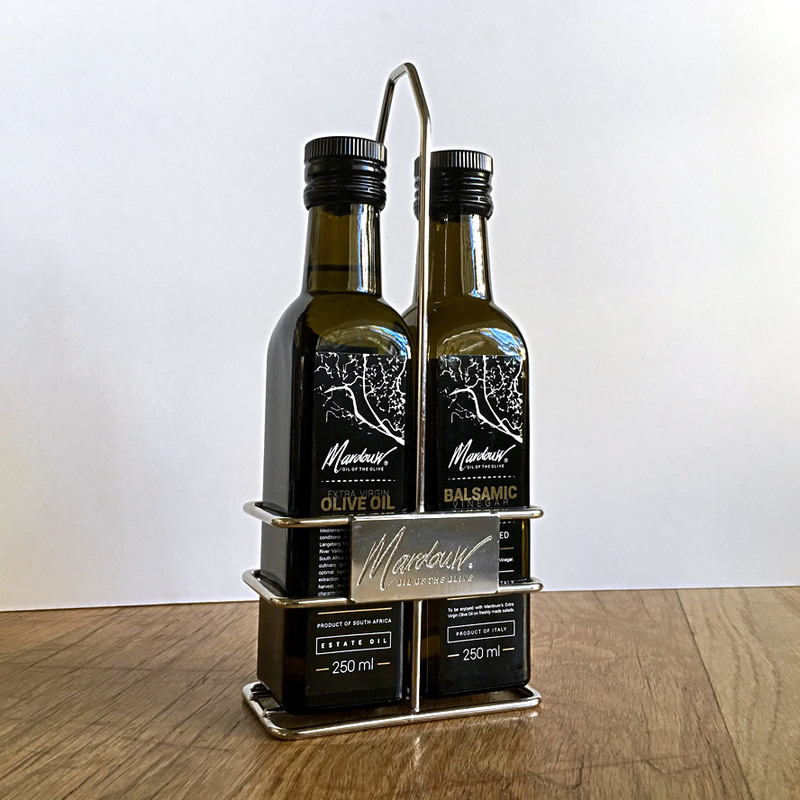 Mardouw’s Extra Extra Virgin Olive Oil (XXV) is a pure, natural oil made from hand-picked olives, same-day cold extraction and blending of the best cultivars at the privately owned Mardouw Olive Estate in Swellendam, South Africa. 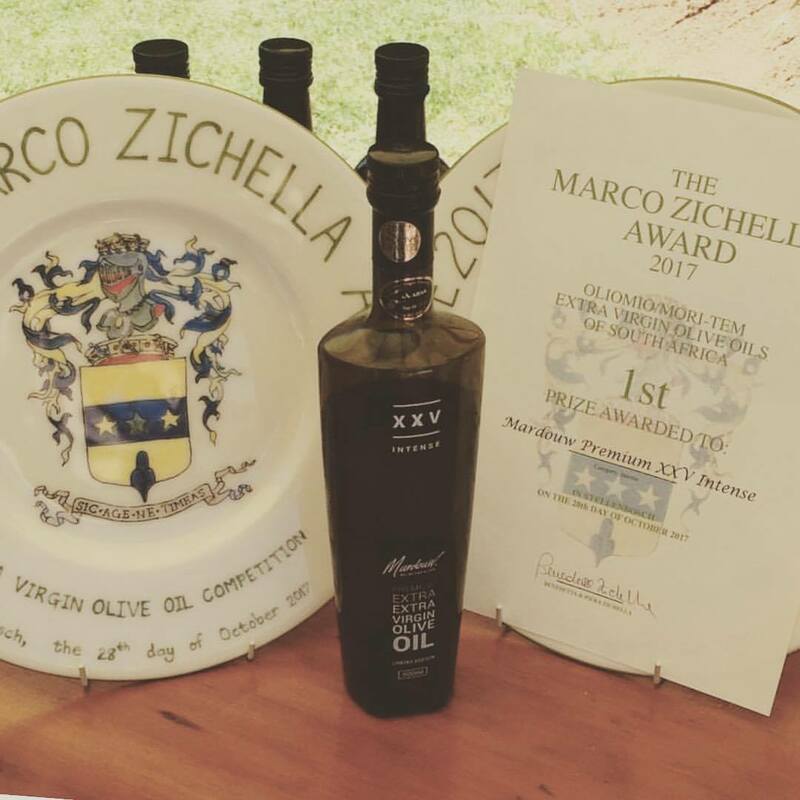 The 16th annual olive oil competition in memory of Marco Zichella took place recently and the winners were announced in Stellenbosch on Saturday 28 October. 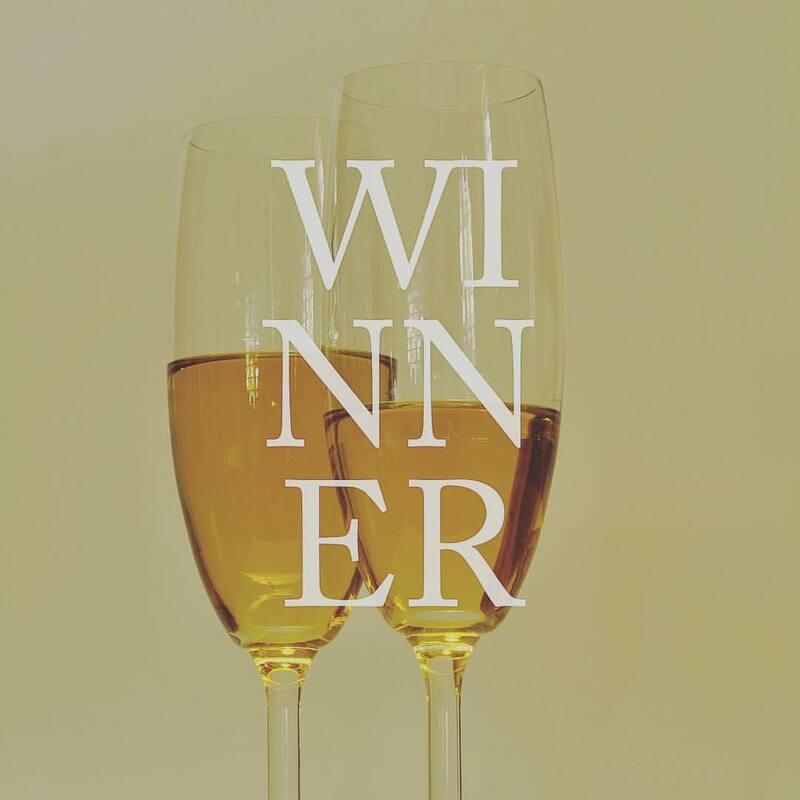 This prize was instituted in 2002 by Marco Zichella’s wife Piera and his daughter Benedetta to honour his vision and his passion for olive oil. 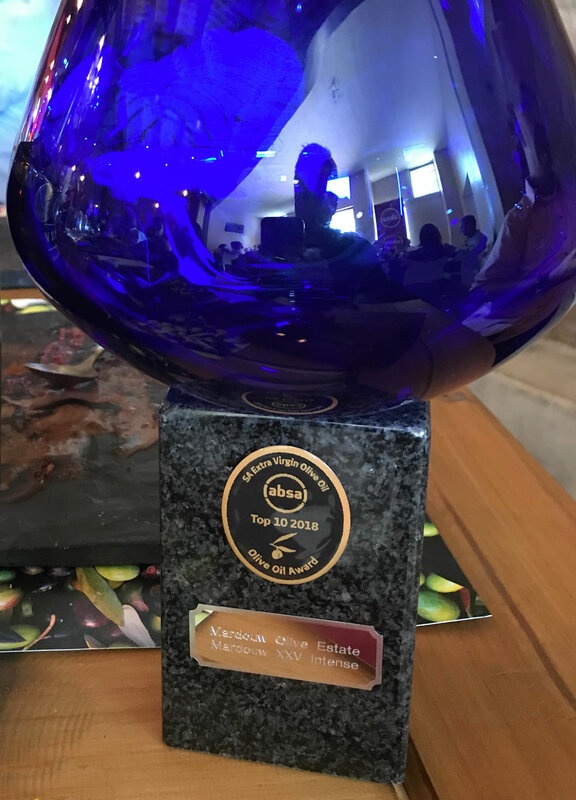 The judges, Reni Hildenbrand, Louise Rabie, Nico Loubser, Gert Van Dyk and Benedetta Lami, were delighted with the quality of the oils, more confirmation that South Africa is produing olive oils which can compete with the best internationally. The oils were evaluated and awarded prizes based on the perception of positive characteritics, with emphasis on attributes such as harmony (balance) and complexity. 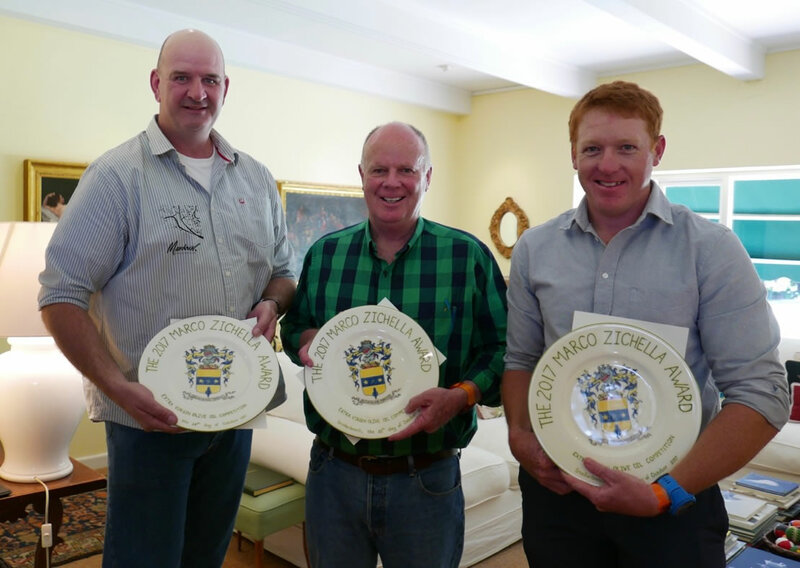 The prize-giving ceremony took place at benedetta’s home in Stellemnbosch, in an atmosphere of true Italian hospitality and friendship. 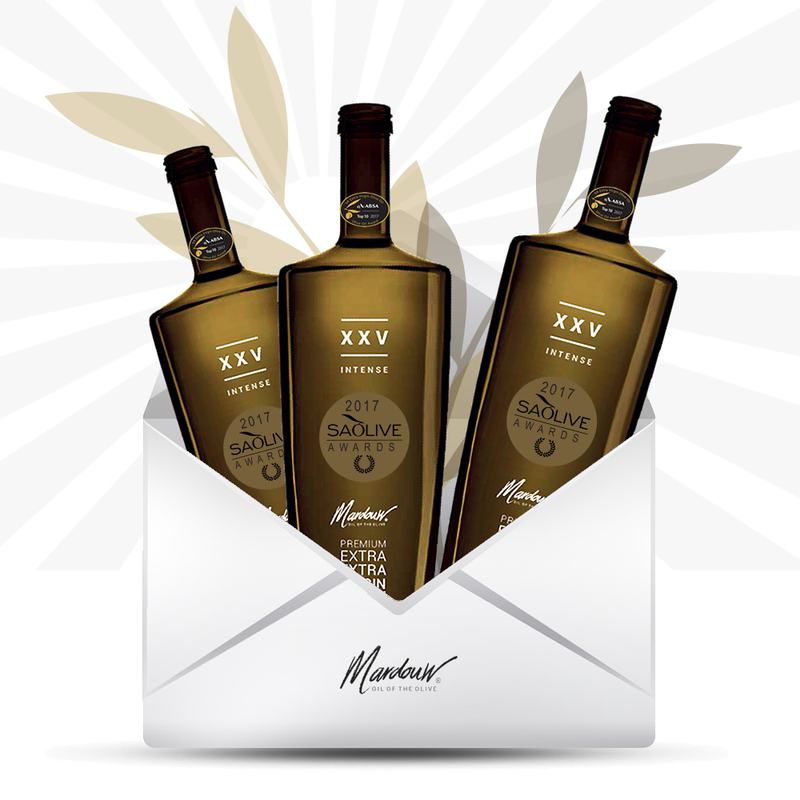 Mardouw XXV Extra Virgin Olive Oil keeps on scooping up awards! 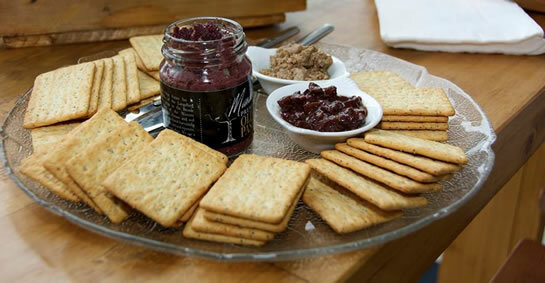 After SA Olive Gold and ABSA Top 10, now we have been awarded first prize in the Marco Zichella competition. 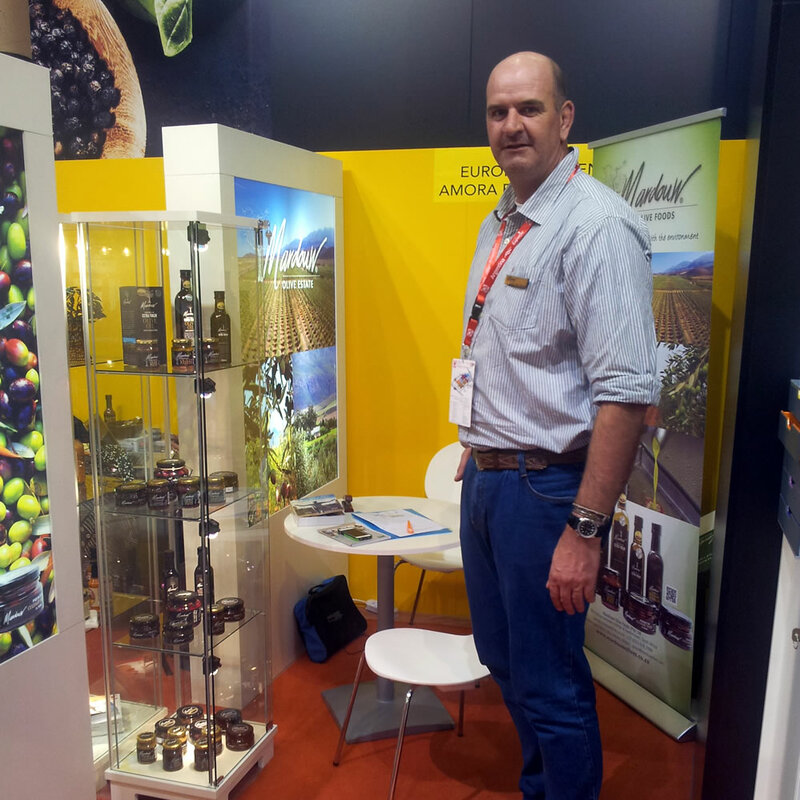 Well done olive oil wizard Chris Van Niekerk! 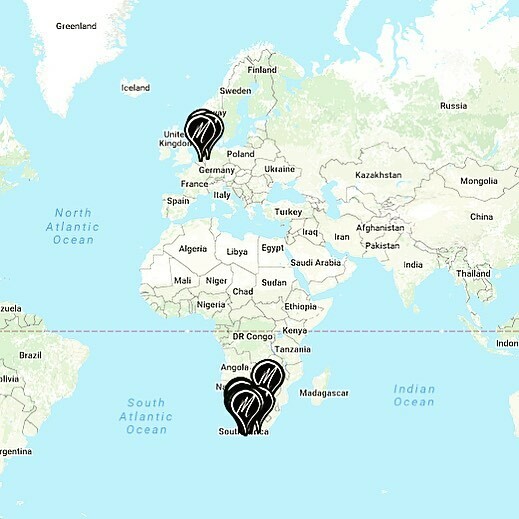 Will you sell or distribute our olive oils in South Africa? 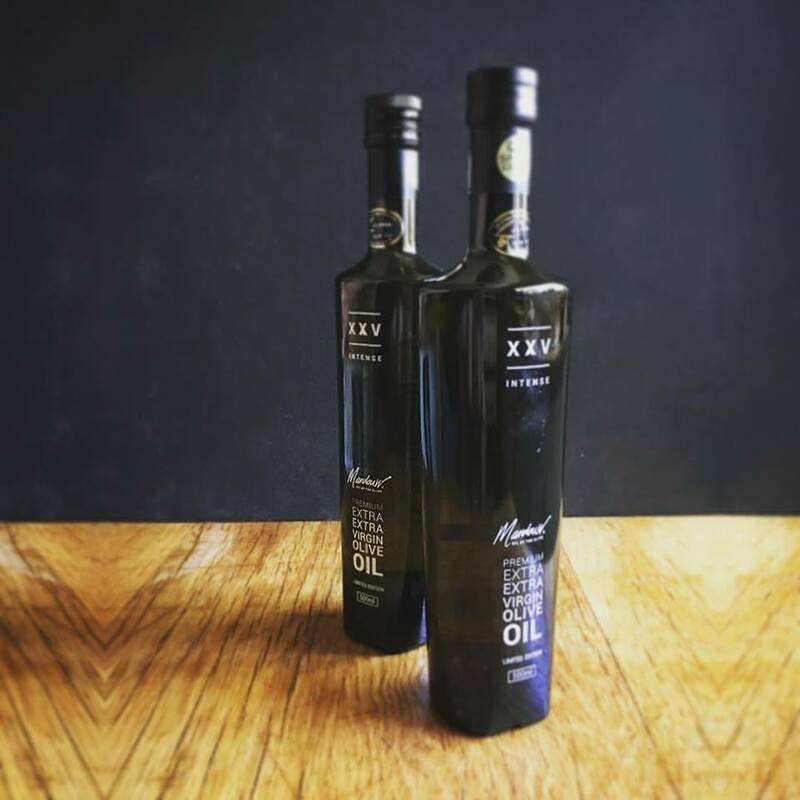 Mardouw’s XXV is among the 10 exceptional extra virgin olive oils in the Absa Top 10 Olive Oil competition to earn the much-coveted status of SA’s 2017 Absa Top 10. 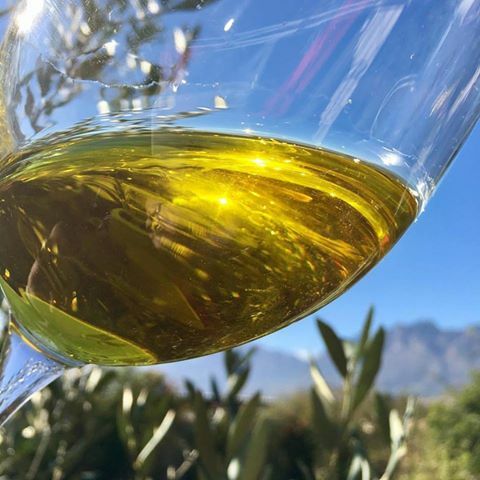 A panel of olive oil experts evaluated close to 90 South African olive oils from the 2017 harvest via a strict and controlled tasting. 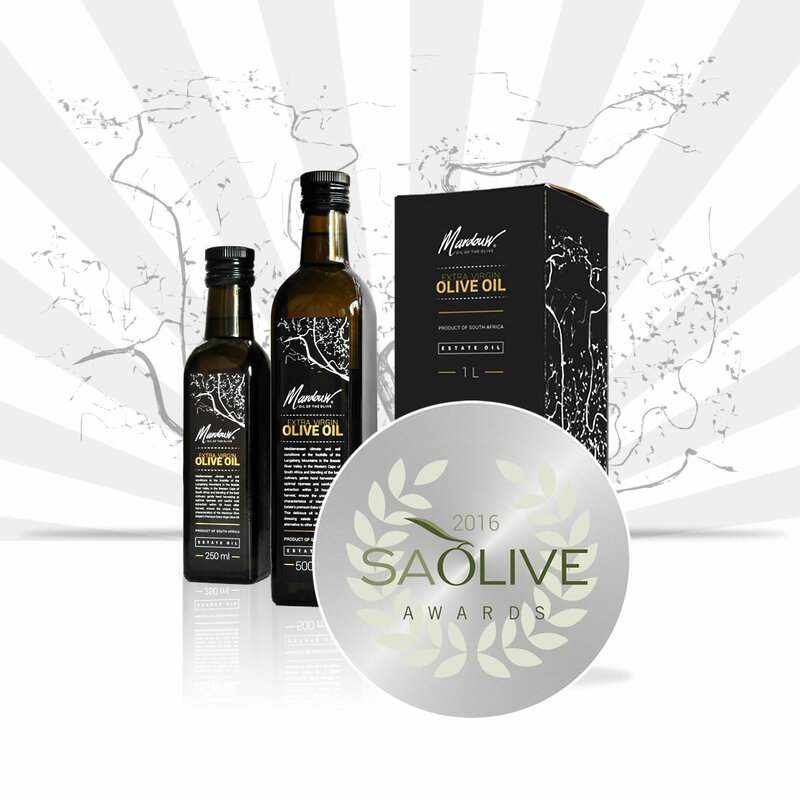 The Absa Top 10 olive oils were selected from the 19 SA Olive gold seal award winners deemed worthy of the highest accolade in the country. 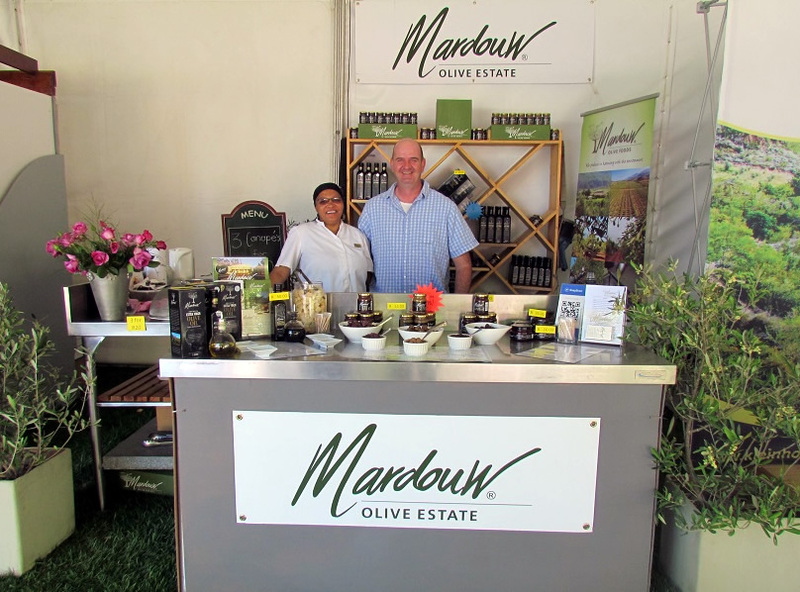 Mardouw was awarded 2 gold awards at the 2017 SA Olive Awards. 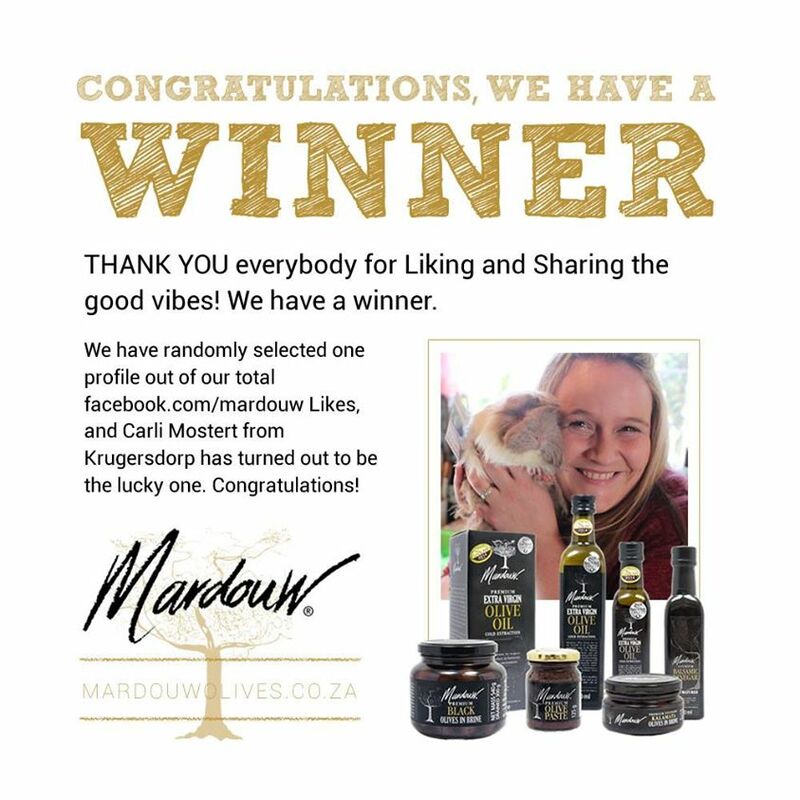 Mardouw’s Extra Virgin olive oil (EVOO), as well as the soon to be launched flagship superior Extra Extra Virgin olive oil (XXV), scooped up the top prize among more than 100 South African olive oil producers. 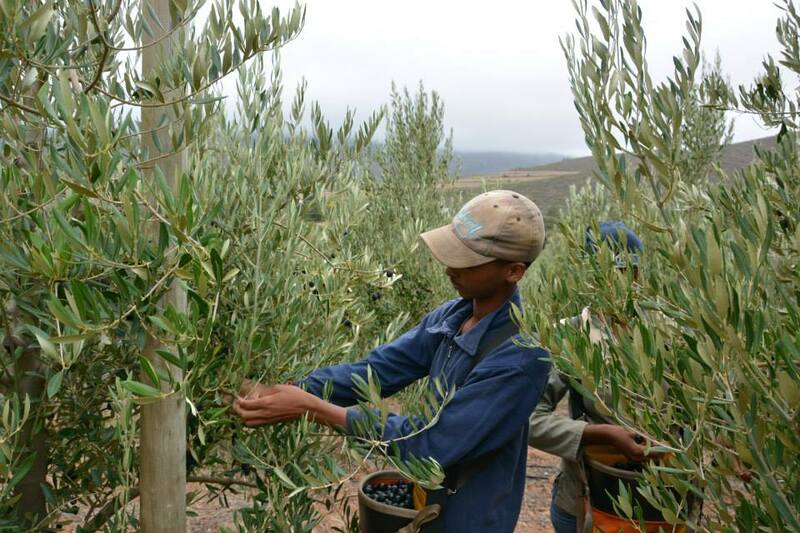 SA Olive is an association representing the common interests of the South African olive industry, representing olive growers, olive oil producers, table olive producers, tree nurseries and olive importers. 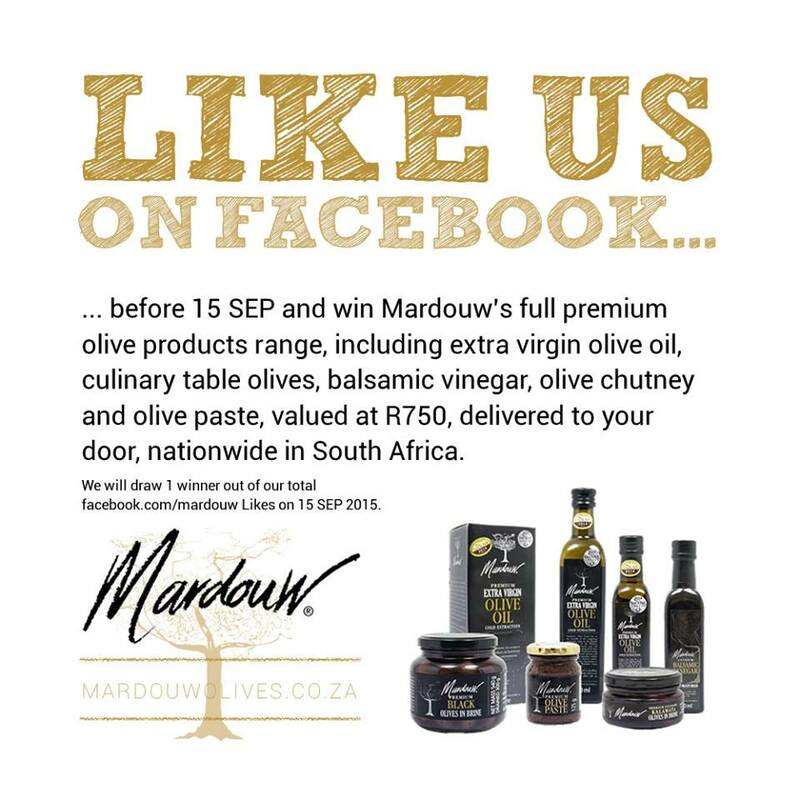 Mardouw’s Extra Virgin Olive Oil is a pure, natural oil made from hand-picked olives, same-day cold extraction (or “cold-pressed”) and blending of the best cultivars at the privately owned Mardouw Olive Estate in Swellendam, South Africa. 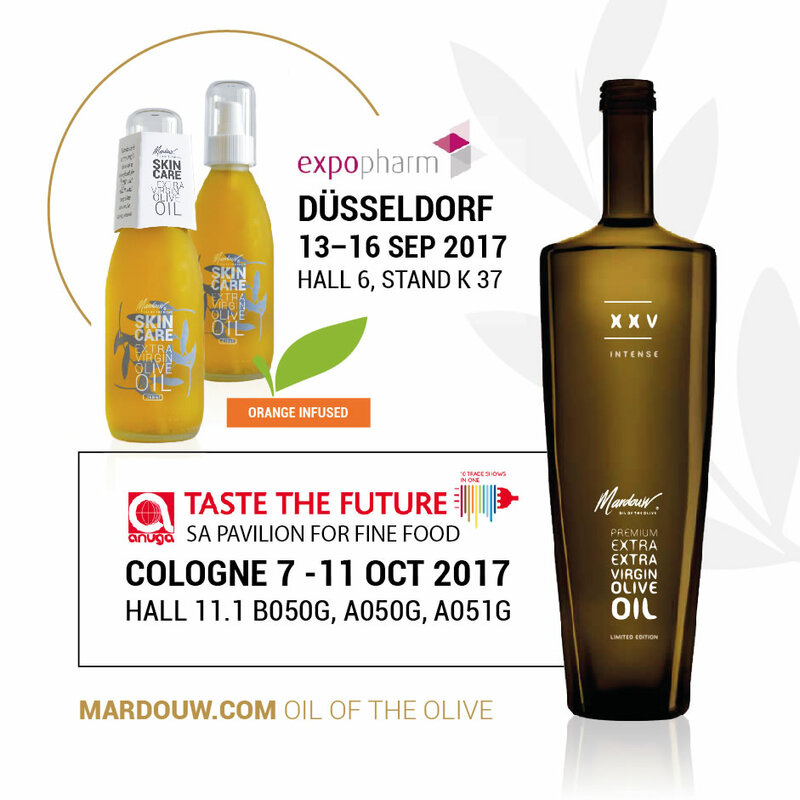 Mardouw’s XXV flagship olive oil will be launched in Cologne, Germany at Anuga on 7 October 2017. 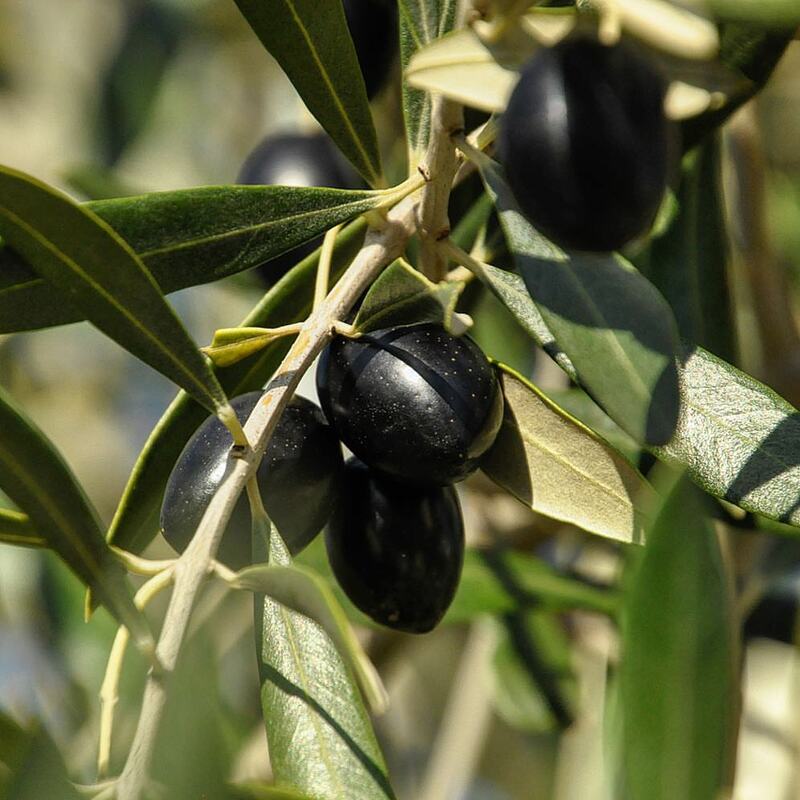 My name is Ehud Soriano, the head of the Israeli olive oil testing panel and an olive oil quality consultant, instructing and guiding olive oil producers about olive oil quality. 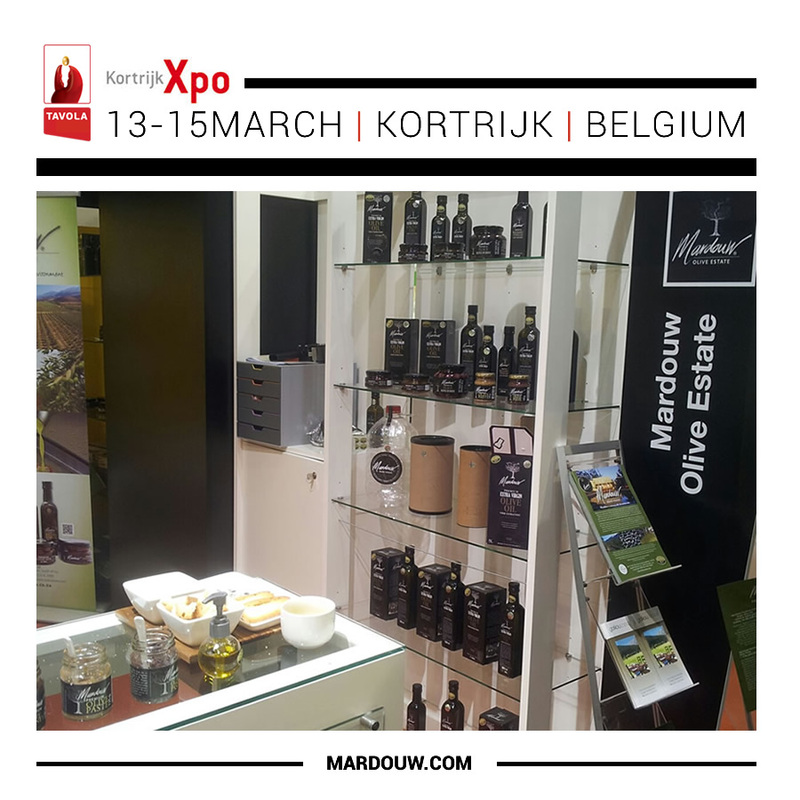 I want to bring to your attention something I saw in your advertissement: “Mardouw is one of the few olive oil producers on the world market, which provides guaranteed pure olive oil”. 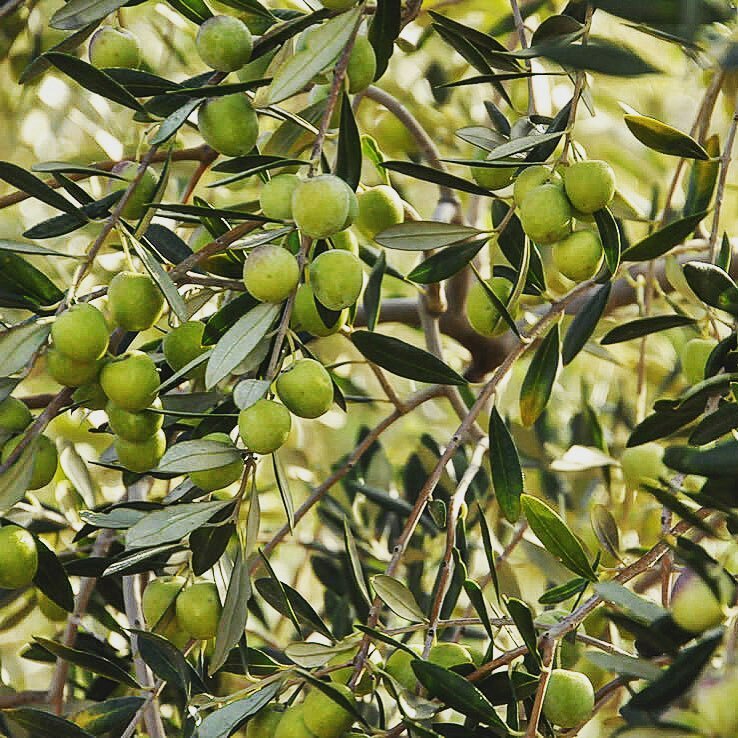 First, there is no category in the IOC standard for “Pure” olive oil. I know you meant “excellent quality” and a guarantee of the best olive oil, but “pure” is not a professional existing term in olive oil. 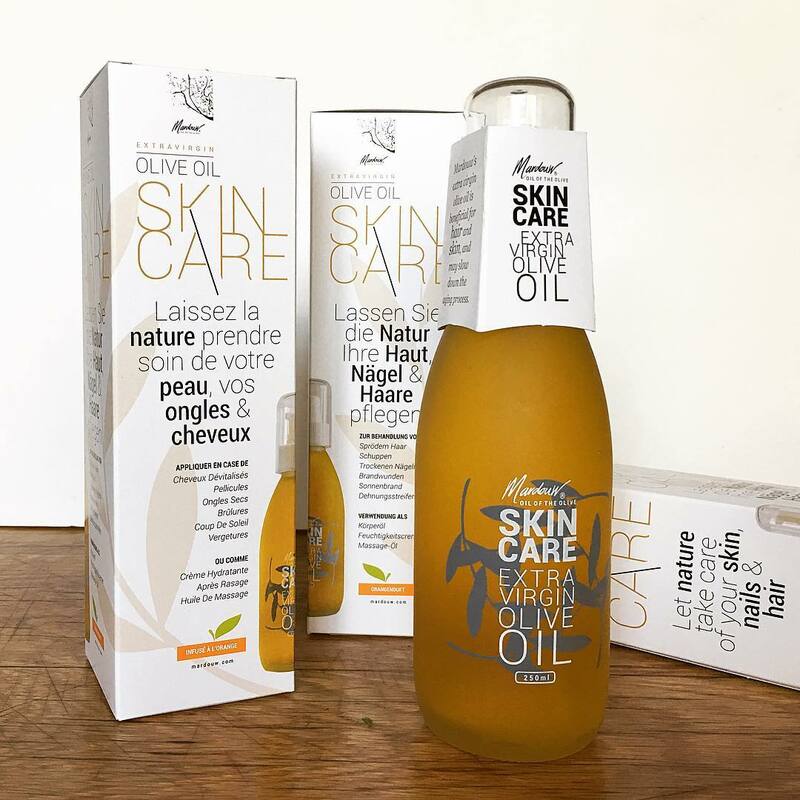 Second, and even more important – in some countries (USA is a good example but not the only one) “pure olive oil” means refined olive oil. Maybe you should consider using another word instead of “pure”. 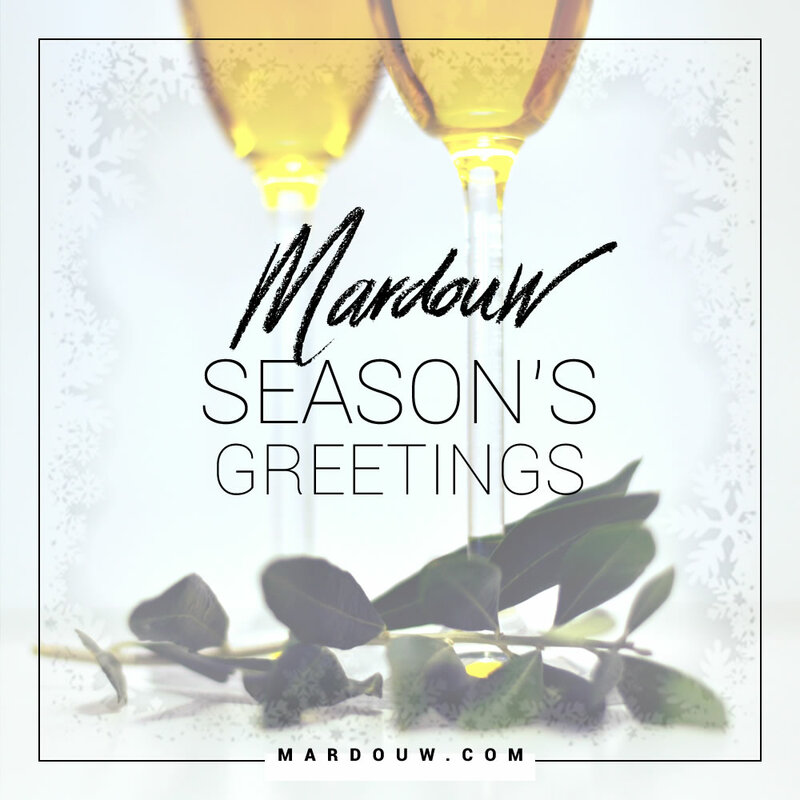 I have known Mardouw Extra Virgin Olive Oil for several years. 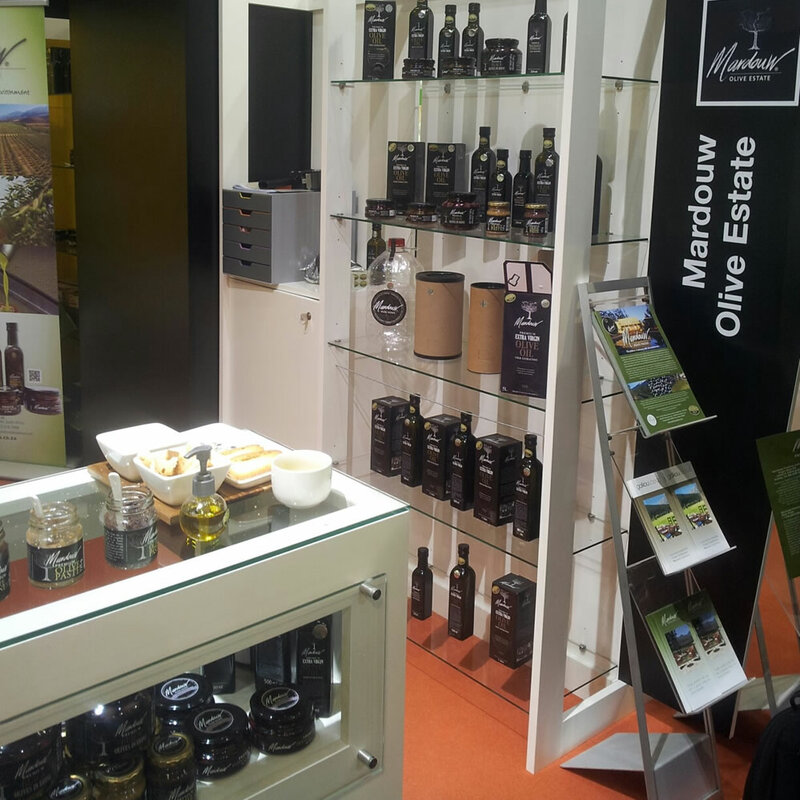 I met the producer at Anuga 2015 (I was an olive oil consultant in the “Olive Oil Market” of the fair). 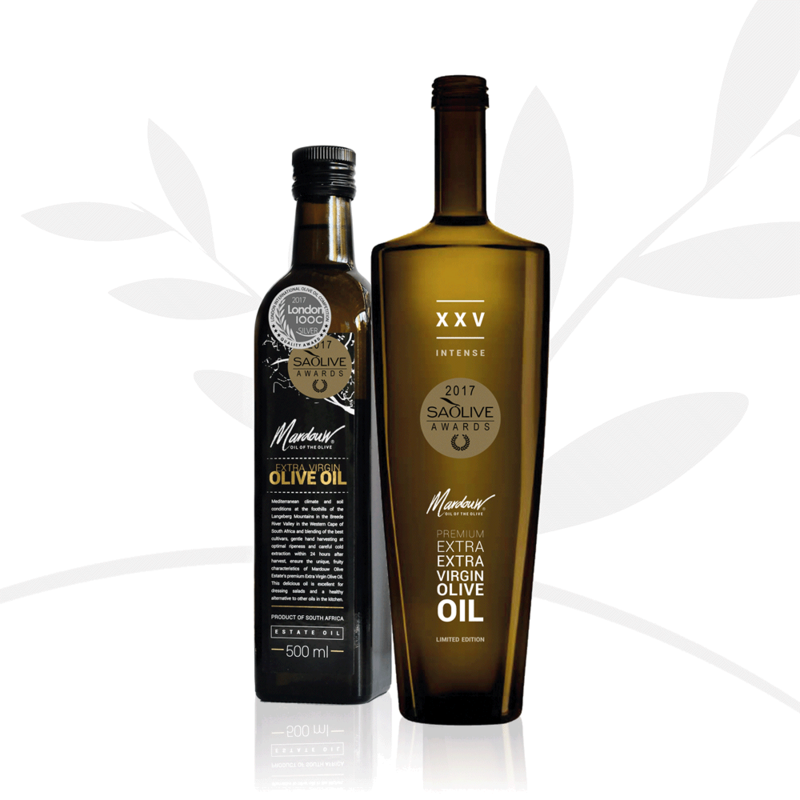 I tasted the oil of Mardouw in different occasions and enjoyed the tasting – you indeed have an excellent olive oil. 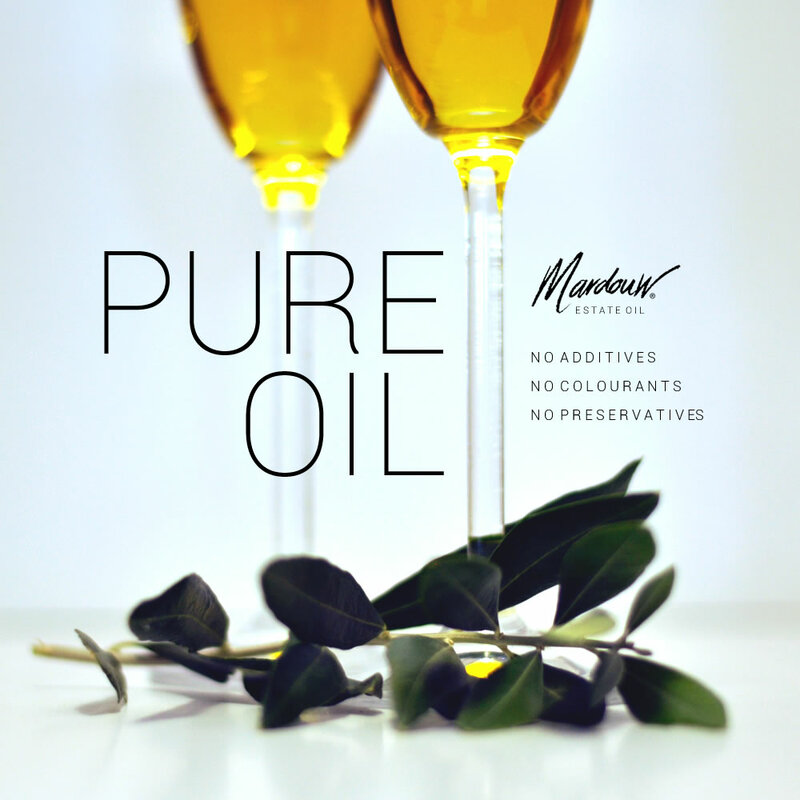 As fellows on the road of Extra Virgin Olive Oil, I thought it was worthwhile pointing out the “pure” olive oil” dual meaning. 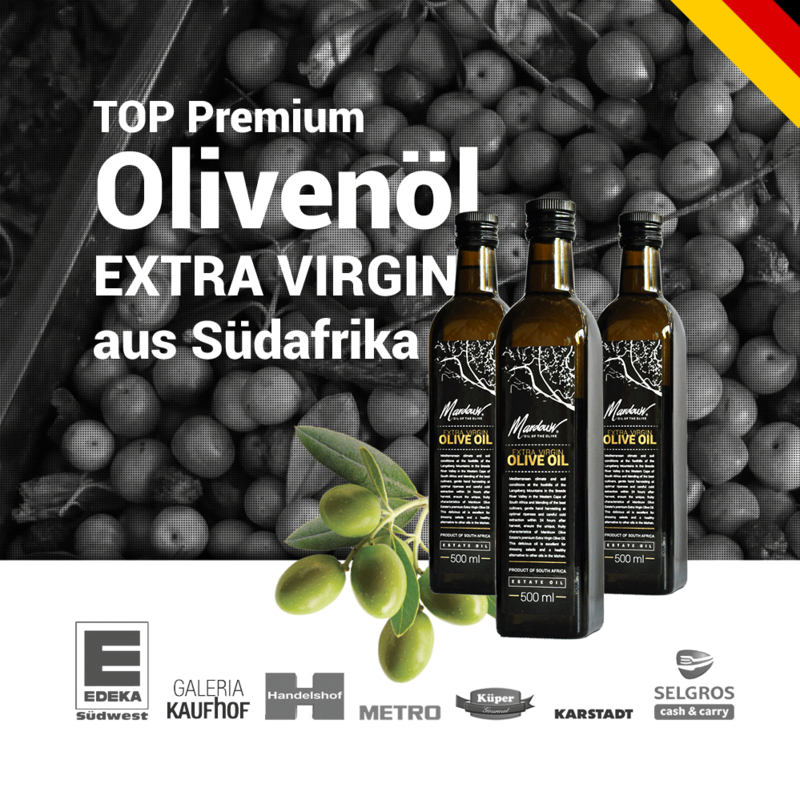 More shops in Germany will be stocking Mardouw’s extra virgin olive oil real soon: Fegro/Selgros Cash & carry markets, Kaufhof, Karstadt, Handelshof, Metro, and Edeka Süd West! Very exciting news! 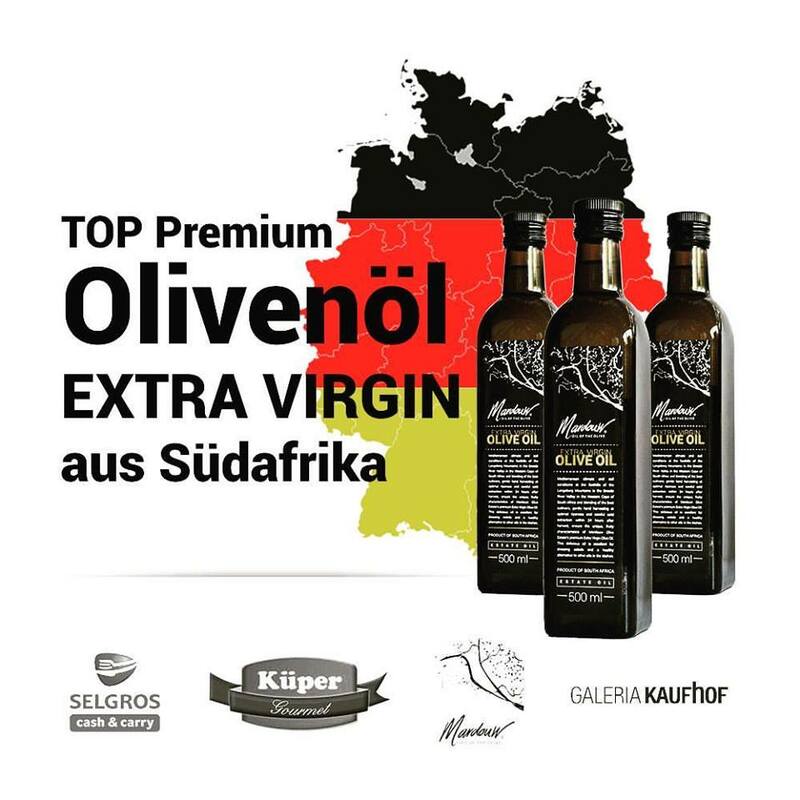 Thanks to Küper Import, Mardouw’s Premium Extra Virgin Olive Oil is now available in Germany at 48 Fegro / Selgros Cash & carry markets, and will be available from Kaufhof from October. 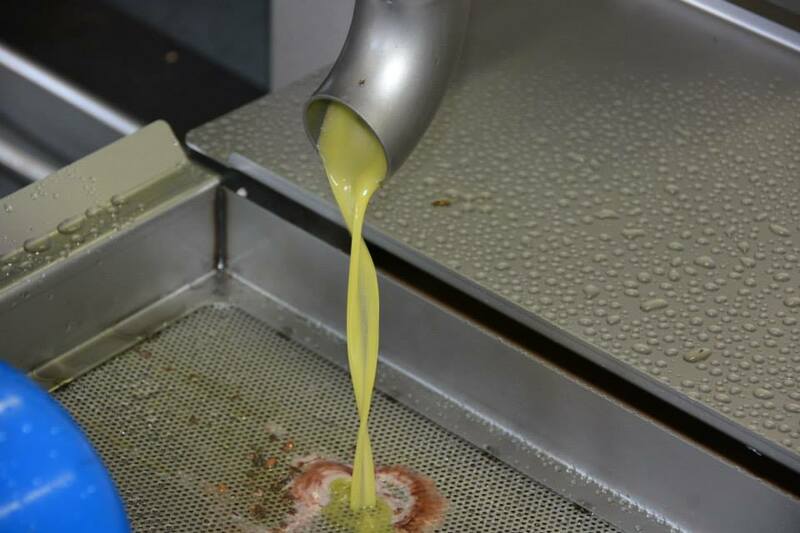 This Premium Olive Oil from the new 2017 harvest has only 0,27 % acidity and a peroxide value of only 5,8 %. 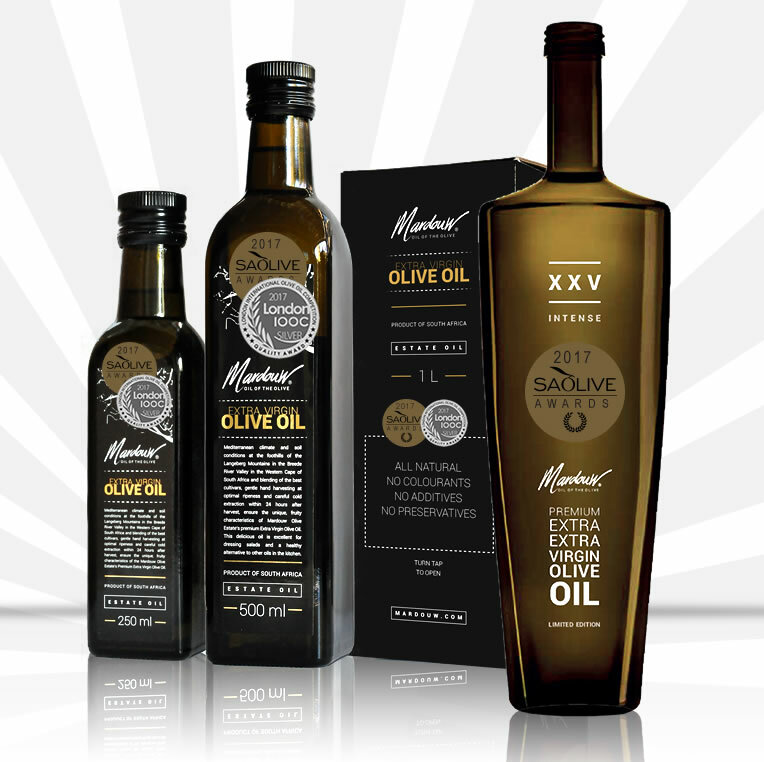 Olive Oils of Mardouw won in 2014, 2015 2016 and 2017 Silver and have been awarded with CTC quality seal. 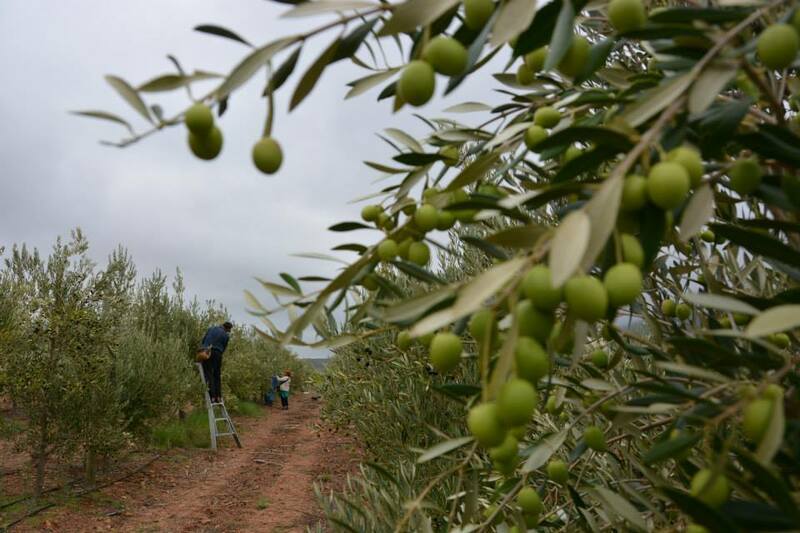 The Olives are irrigated with fresh mountain from the long mountain range and are free of color & preservatives. 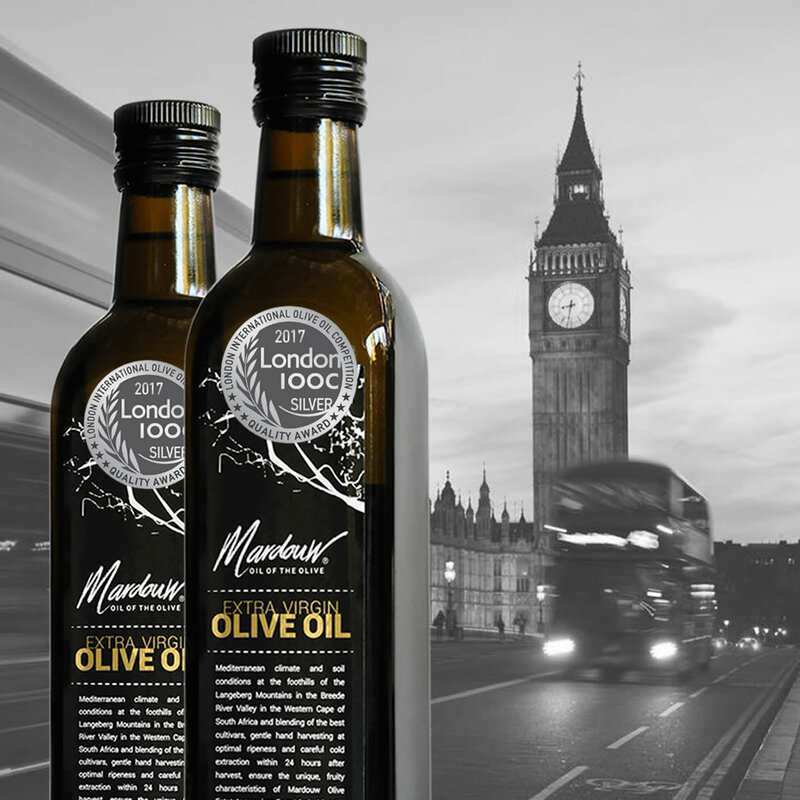 We are massively honoured to have been awarded Silver at the latest LondonIOOC International Olive Oil Competition. 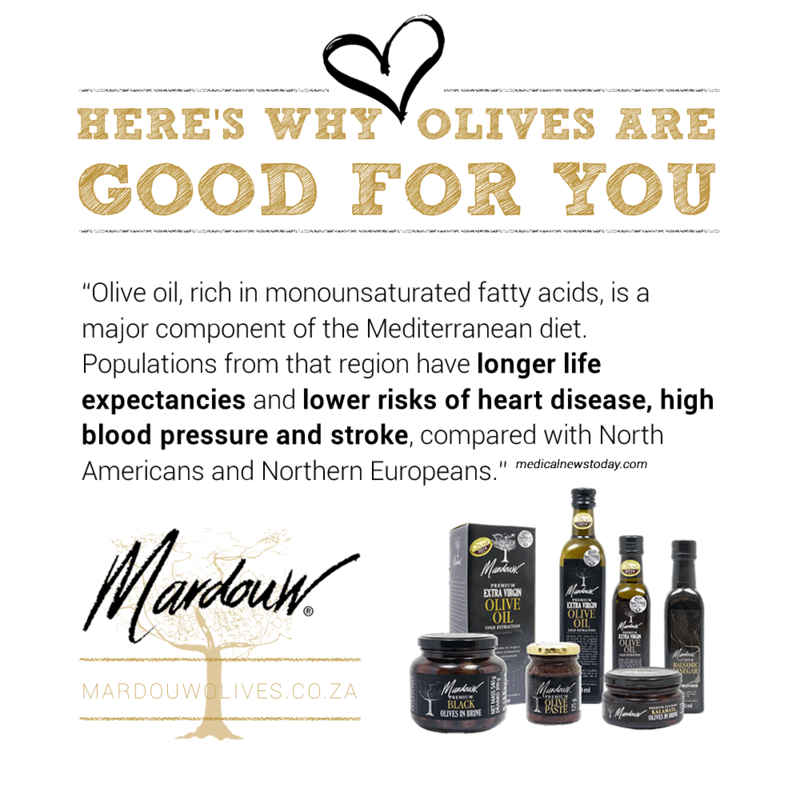 Up against olive oil producers from all over the world, including Italy, Portugal, Spain and Greece, Mardouw is the ONLY South African olive oil to appear in the Quality awards! 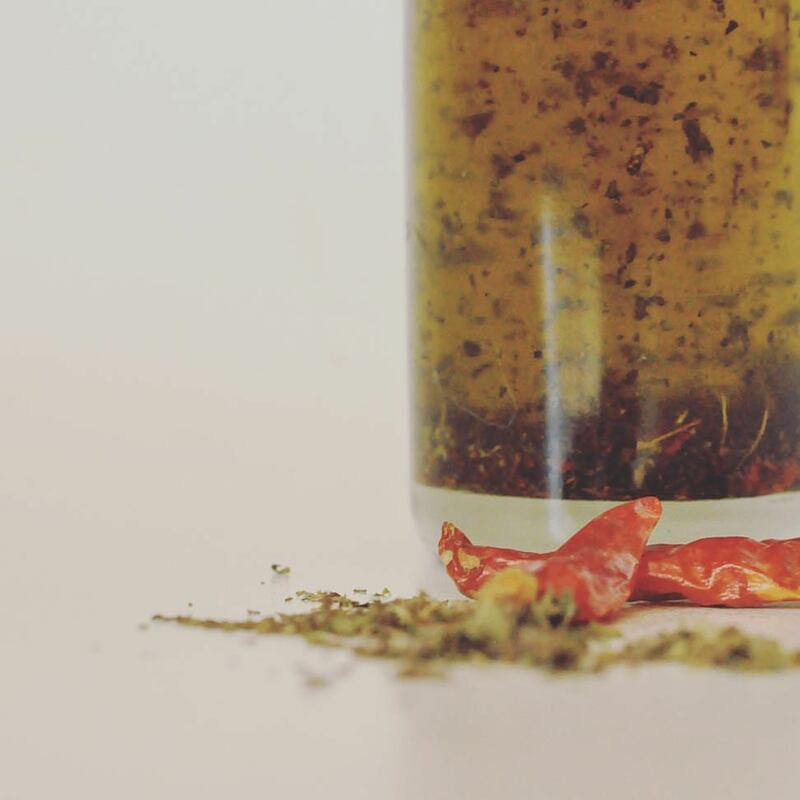 Do try this at home: Chilli and Italian herbs infused olive oil. Every year, we pick fresh thyme, oregano and chillies from our organic garden, dry them in the African sun for a day, and mix them with a bottle of Mardouw extra virgin olive oil. Our very own, personal kitchen stash. Beautiful! 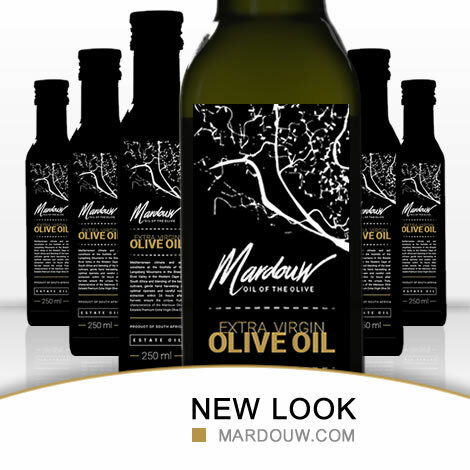 Where can I buy Mardouw olive oil? Thank you 2016. 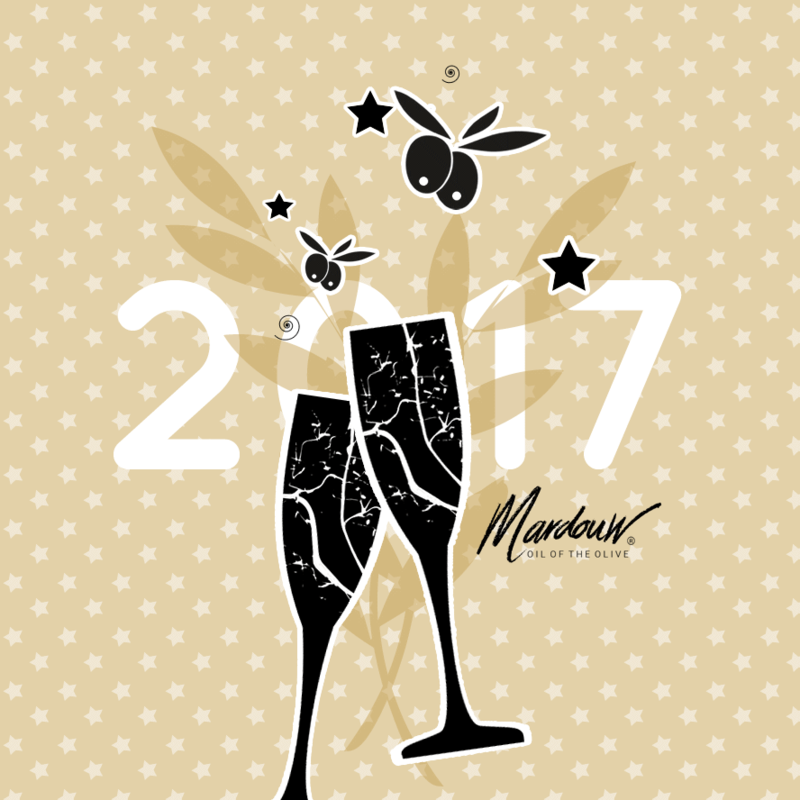 Hello 2017. 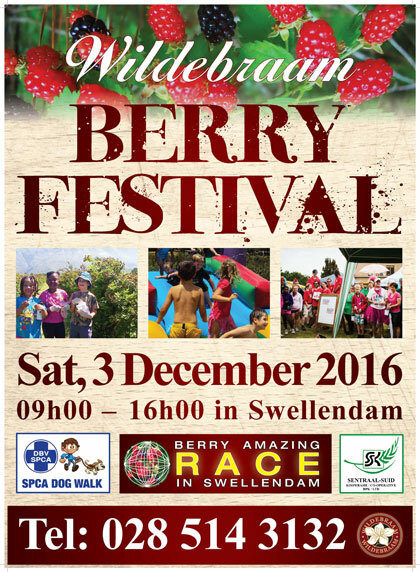 If you’re in the #Swellendam area tomorrow (SAT 3 DEC), you’ll don’t want to miss the very popular #Wildebraam Berry Festival! 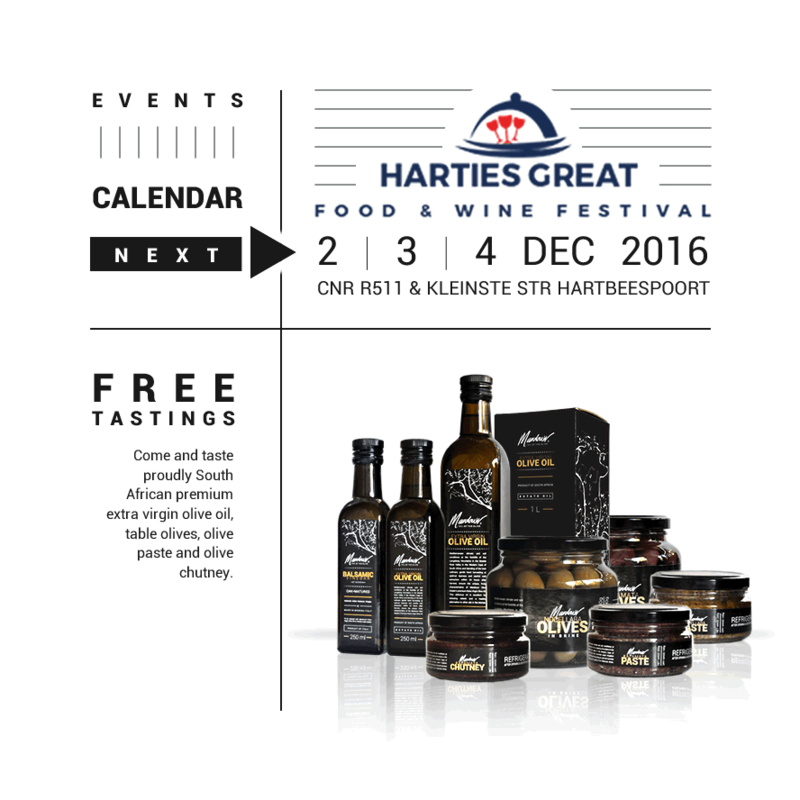 Mardouw will be there with our full olive product range to taste and purchase. 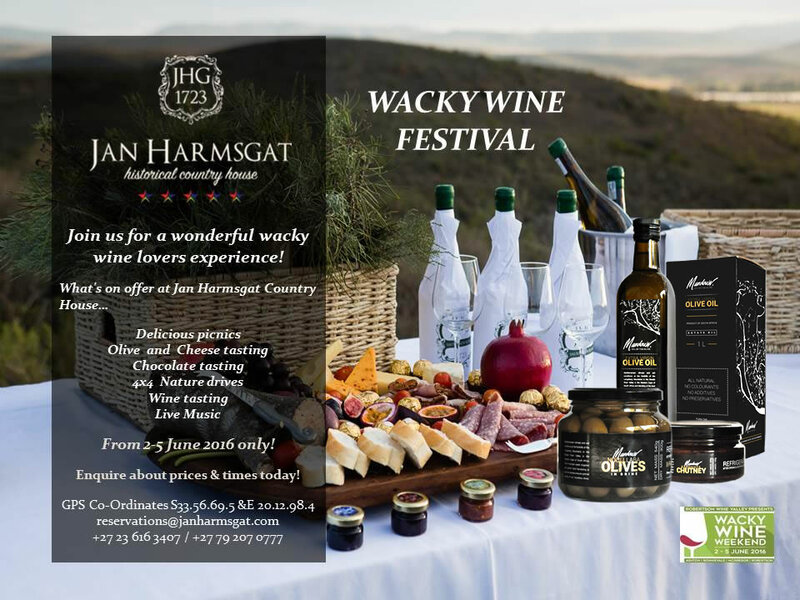 Pick your own berries, arts & crafts, SPCA dog walk, lots of food, beer, wine and live music, including pony rides, a water slide, tractor rides, puppet shows for the children and of course Mardouw Olive Estate’s extra virgin olive oil. 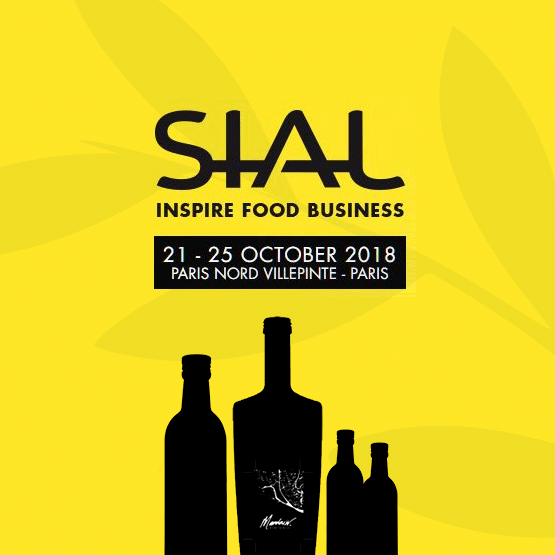 Mardouw will be proudly representing South African extra virgin olive oil at the SIAL in PAris, The world’s largest food innovation exhibition [sialparis.com] Mardouw COO Elsabé and Estate Manager Chris will be at Hall 3 – Stand no. G 036. 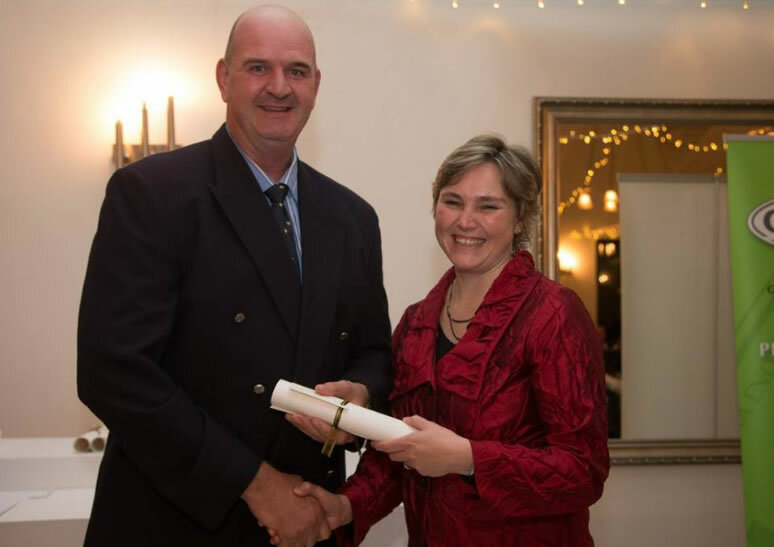 Mardouw Olive Estate Manager Chris van Niekerk was lauded at the SA Olive Industry Association’s SA Olive Awards 2016 gala dinner for Mardouw’s Extra Virgin Olive Oil as one of South Africa’s finest. Well done Chris and the Mardouw team, so proud of you! 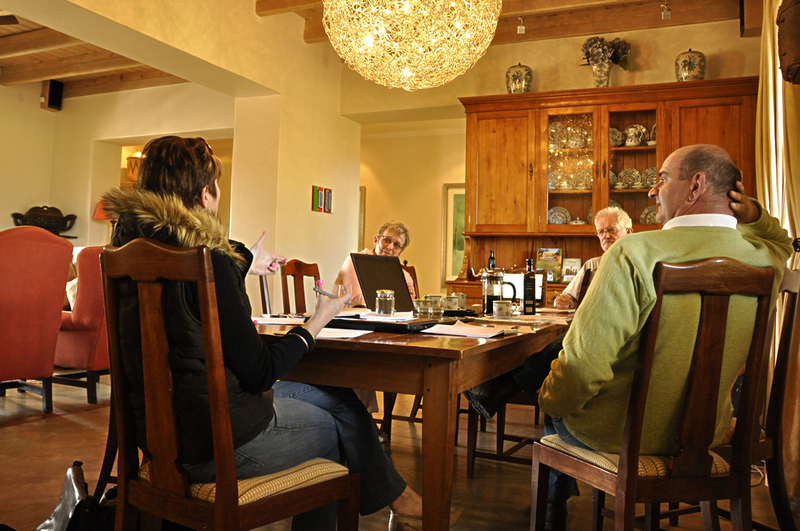 We’re very proud of Mardouw Sales Representative Jeanne Kannemeyer (7th from left) and Nico Witbooi (6th from right). 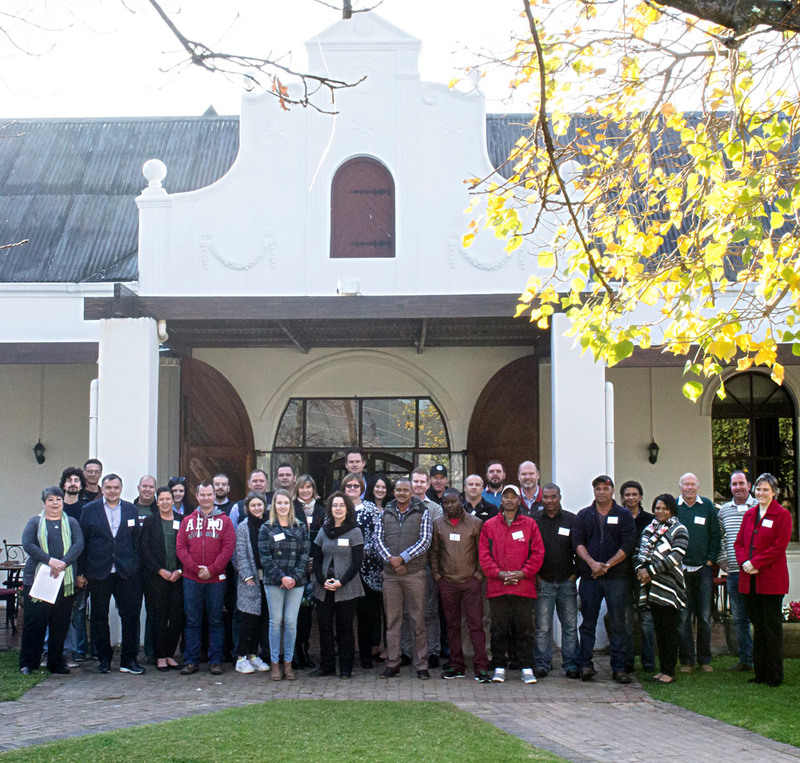 Both completed the SA Olive Tasting Course successfully at the SA Olive Industry Association. 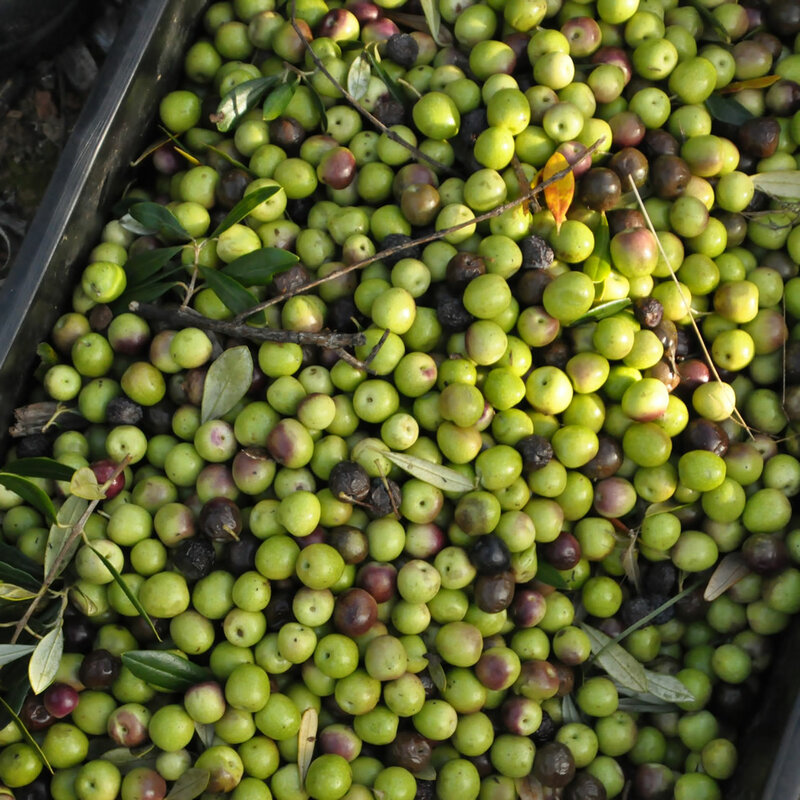 Extra Virgin Olive Oil‬ is the natural fruit juice that has been extracted from olives‬ at a temperature below 30°C, and without any additions or modifications. 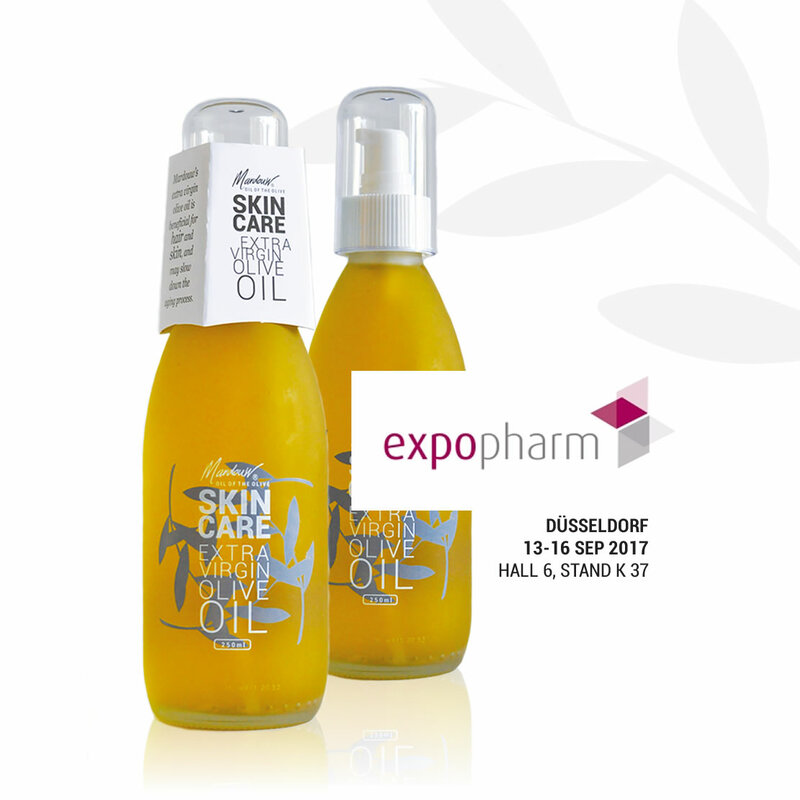 It has zero defects on sensory tasting and meets chemical criteria to ensure that the free acidity (oleic acid) value is 0.8% or lower and the peroxides are less than 20meg/kg. Mardouw guarantees these conditions. 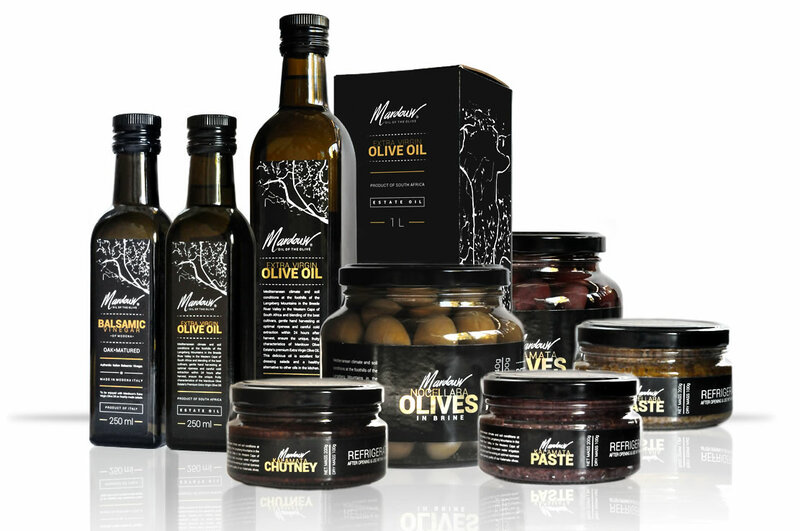 The new look for the Mardouw Olive Product range now showcases Mardouw’s dedication to produce proudly South African olive products of superior quality, in harmony with nature. 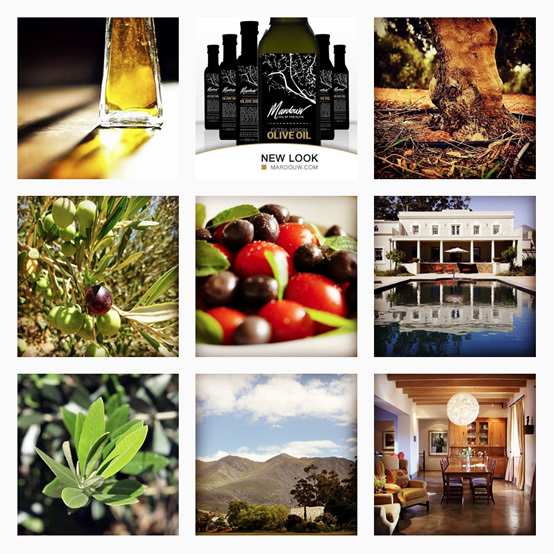 The tree – a representation of an olive tree made from metal wires and proudly displayed at the stoep at Mardouw’s Manor House in Swellendam – takes centre stage in the new design, while black, white and gold set the tone. 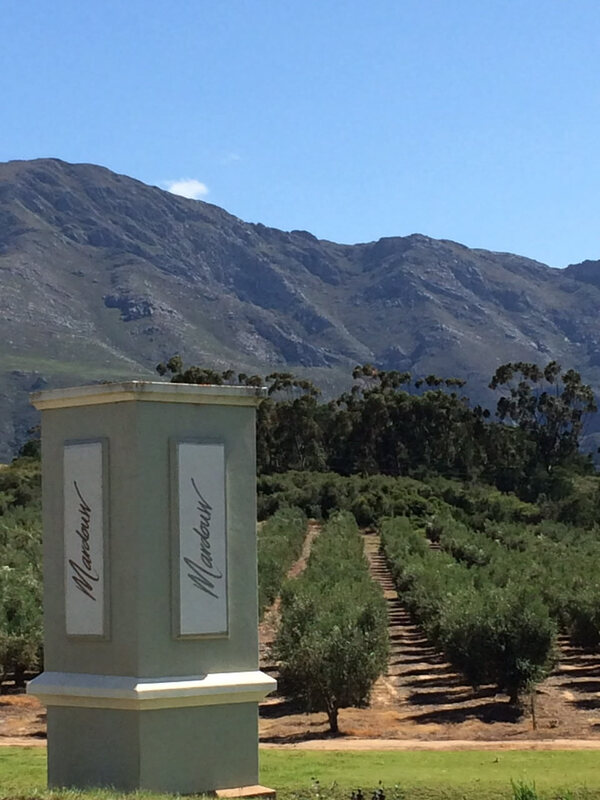 The 2016 harvest is in full swing at Mardouw Olive Estate. 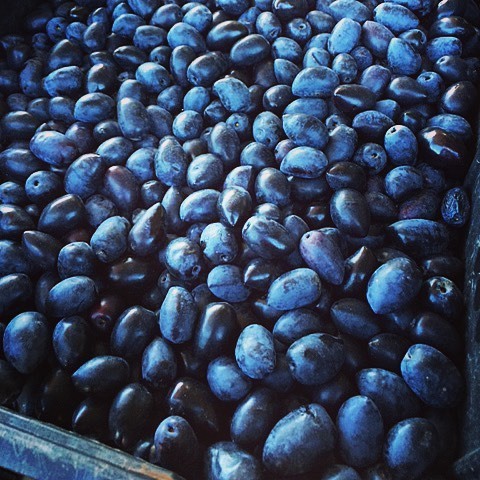 The Frantoio olives are picked and processed to oil at the farm, while our kalamata olives are harvested and prepared for table olives. Are you on Instagram ? 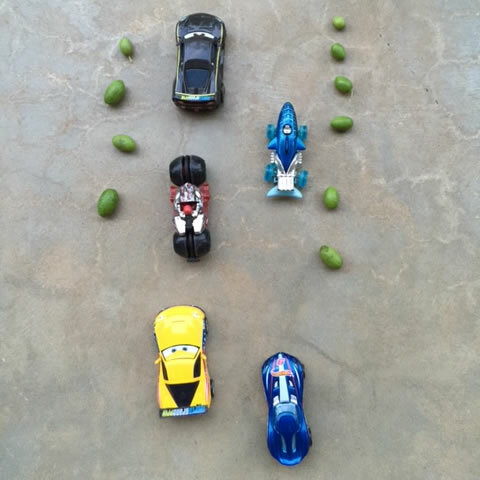 We’ve just launched our brand new account at www.instagram.com/mardouw/ Will you follow us? 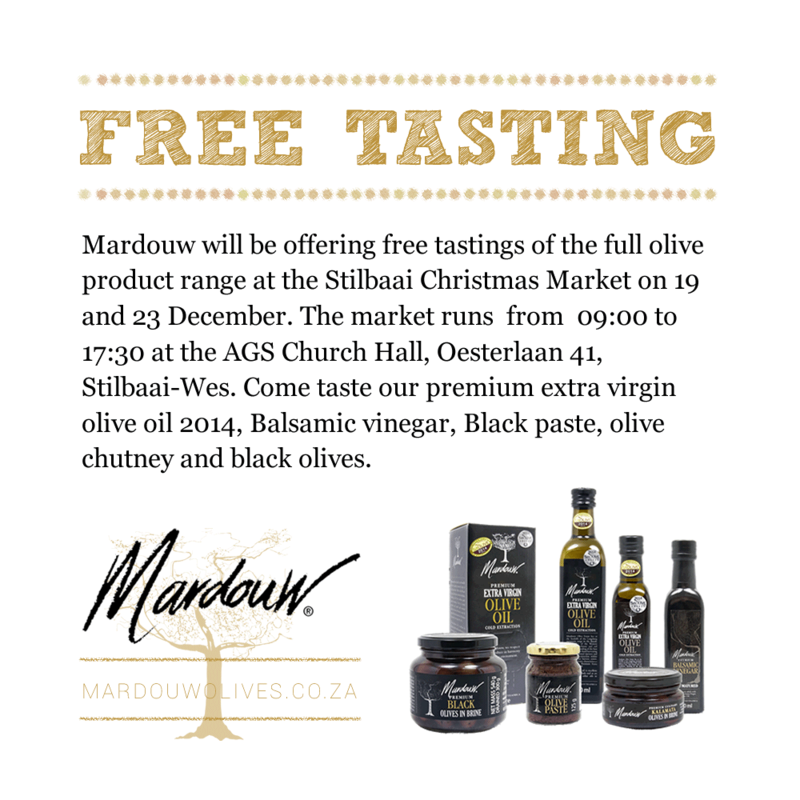 Mardouw will be offering a ‪#‎freetasting‬ of the full olive product range at the‪#‎Stilbaai‬ ‪#‎ChristmasMarket‬ on 19 and 23 December. 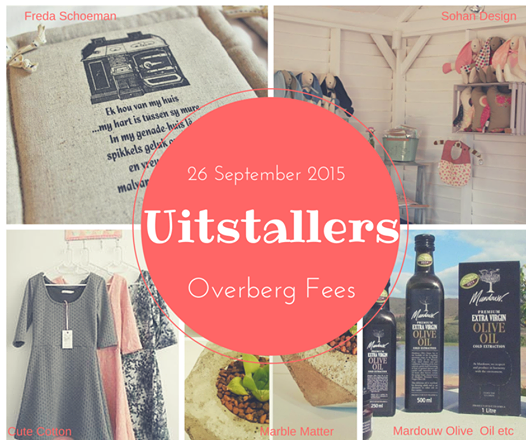 The market runs from 09:00 to 17:30 at the AGS Church Hall, Oesterlaan 41, Stilbaai-Wes. 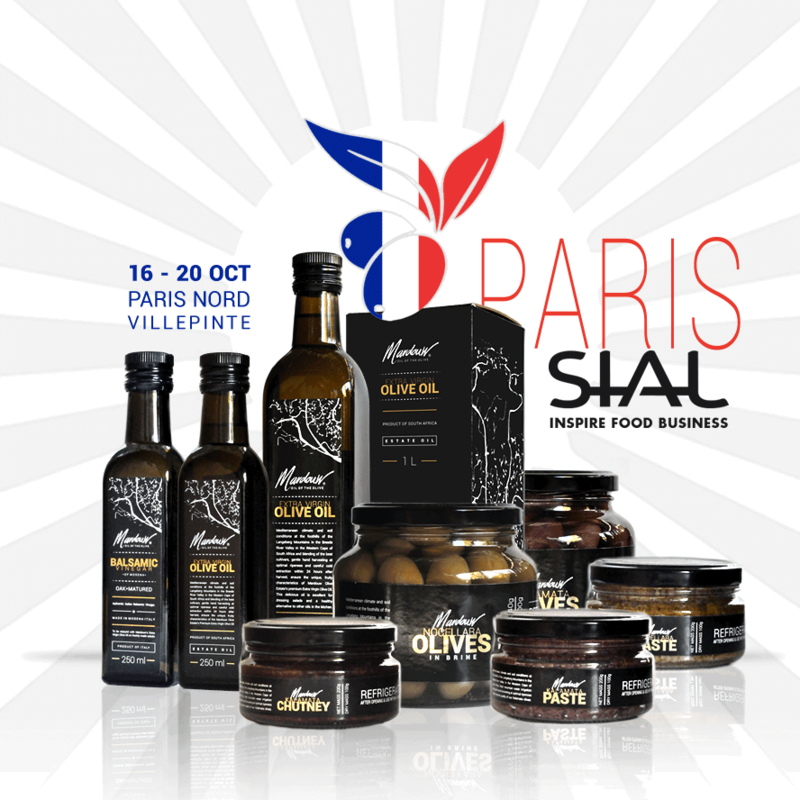 Come taste our premium extra virgin olive oil 2014, Balsamic vinegar, Black paste, olive chutney and black olives. 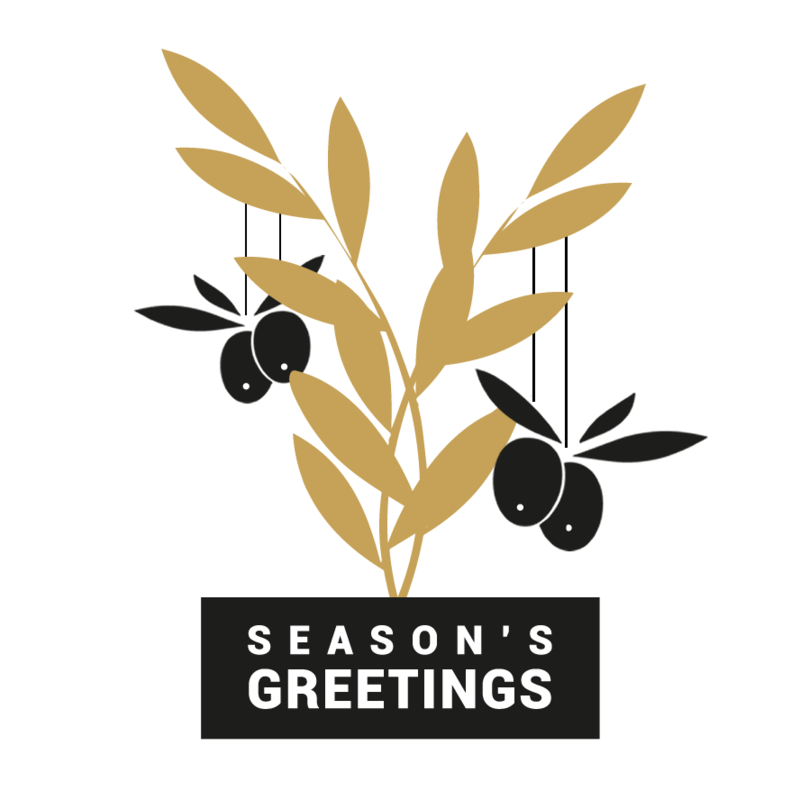 Wishing you a joyous festive season and prosperous New Year! 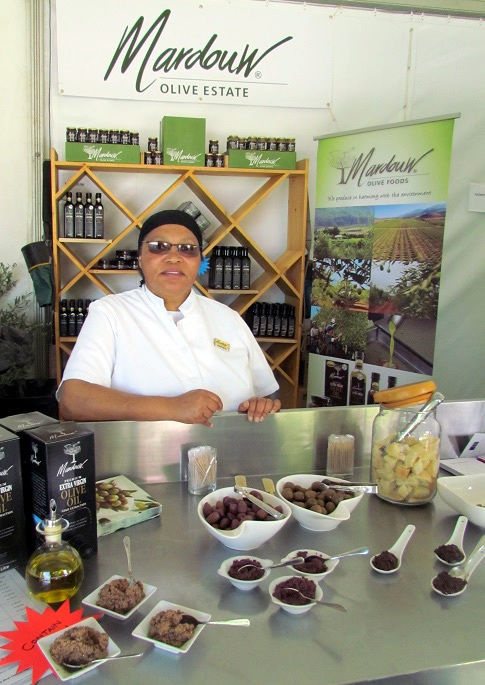 We’ve had so much fun at the ‪#‎WineOnRiver‬ festival in Robertson. 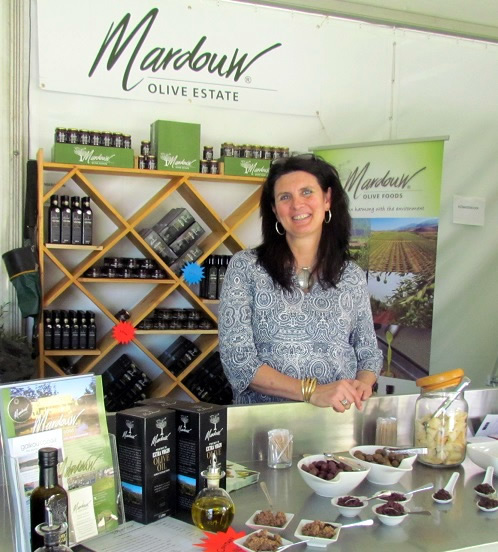 In true South African style, thousands of visitors spent the weekend relaxing on the lawns next to the Breede River and tasting, sampling and sharing local produce, including Mardouw Olive Estate’s delicious olive products. If you were there, thank you for joining in the fun. 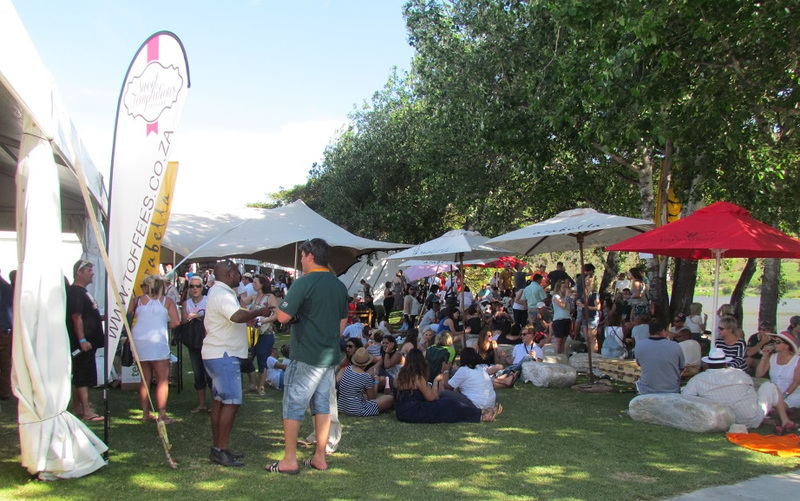 If you weren’t, make sure you don’t miss the festival next year … Thank you Robertson Wine Valley for a great experience! 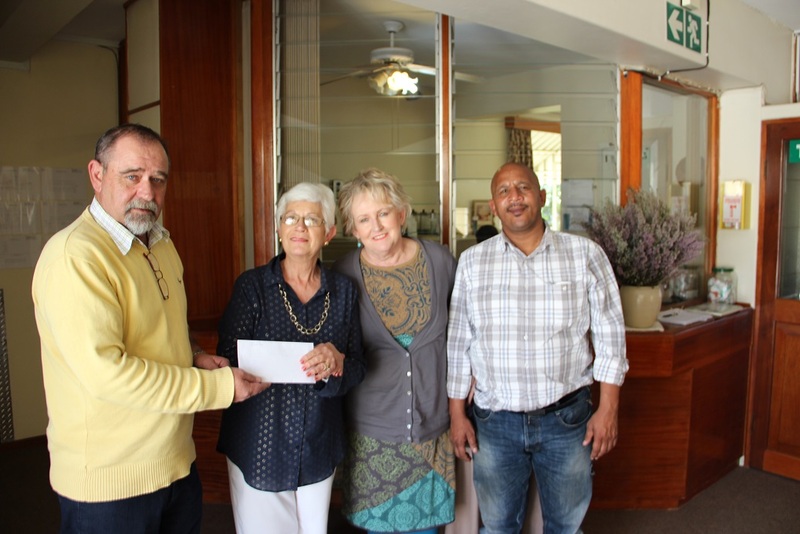 Mardouw donated products to the local golf day’s raffle, which was donated to Bonnievale’s old age home “Herfsvreugde”. On the picture Schalk van Eeden (DA), Hermien Gouws (Herfsvreugde manager), Diana Gagiano (Mayor), Rodger Kortje (DA). 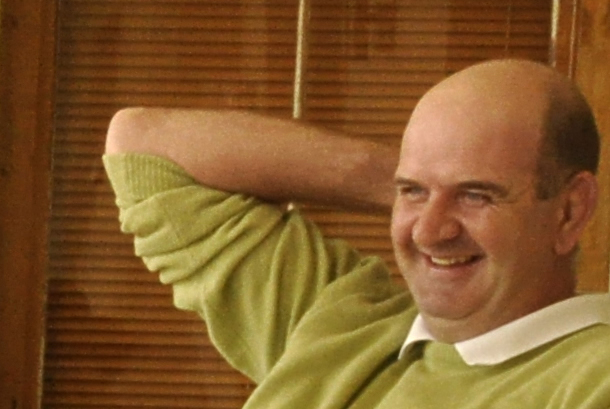 The golf day was sponsored by the DA.